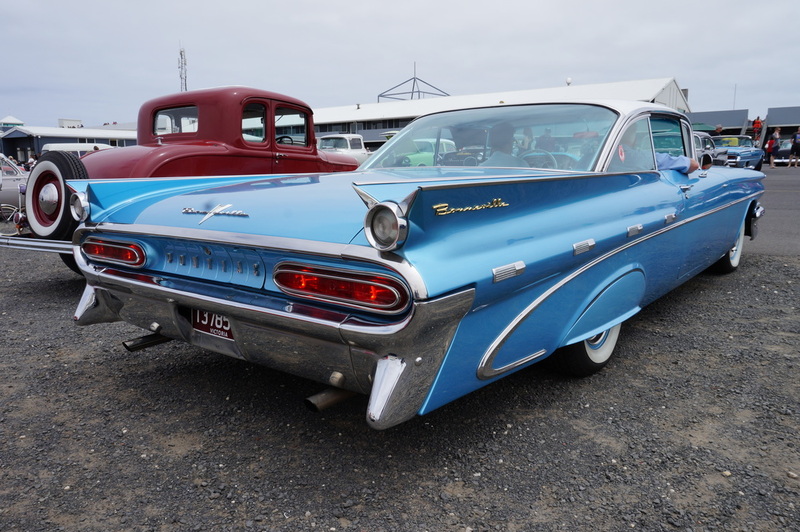 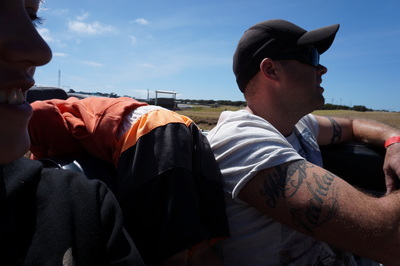 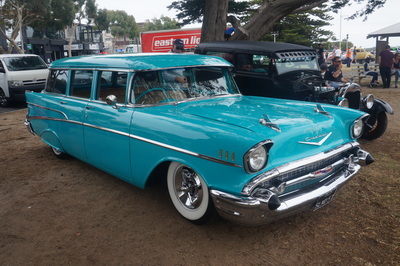 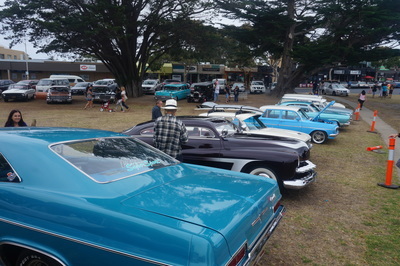 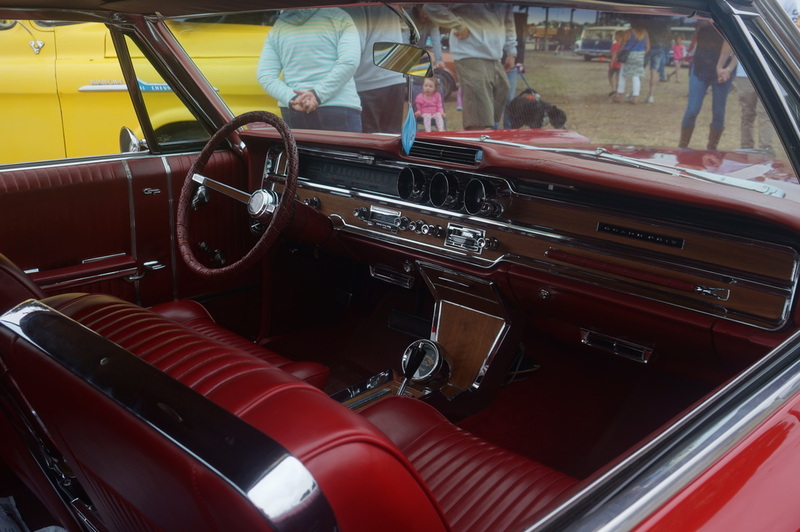 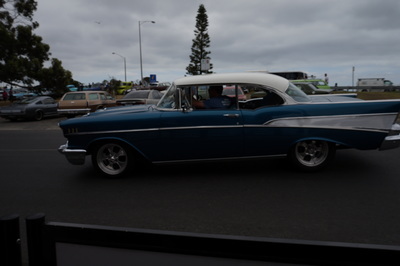 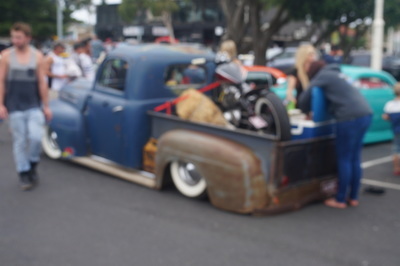 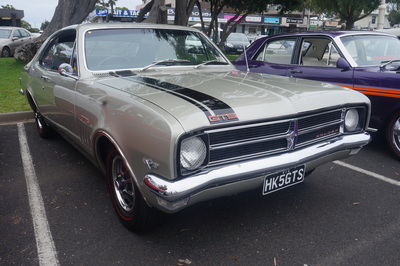 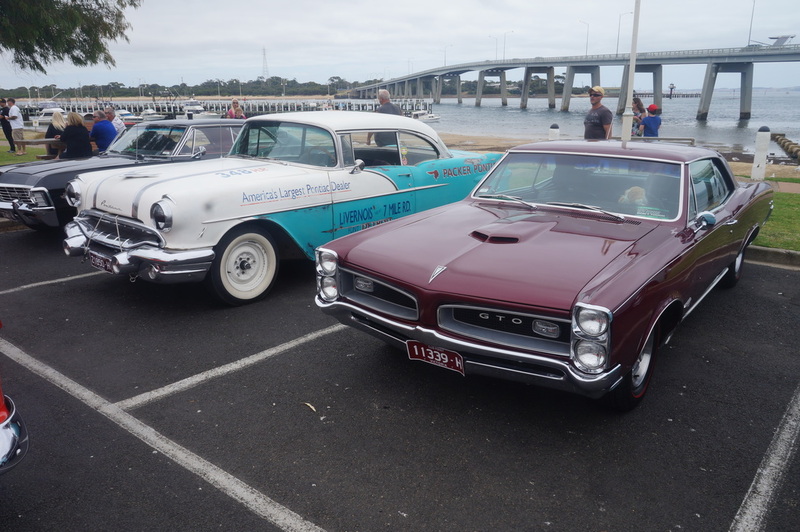 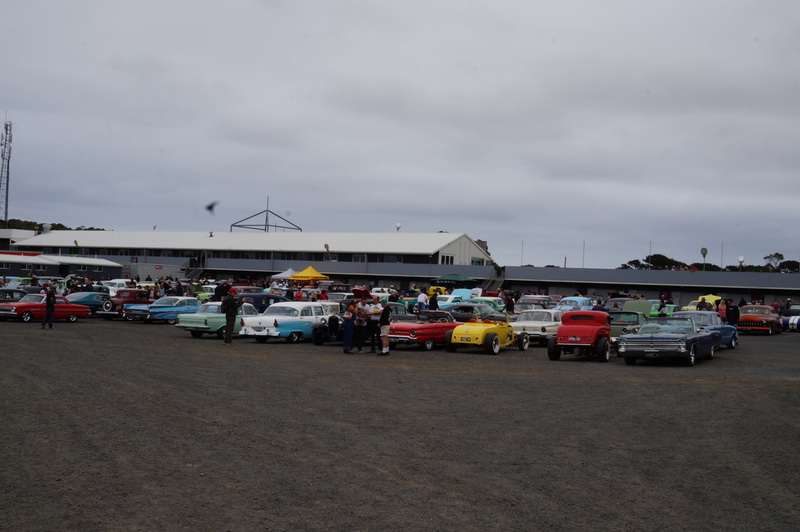 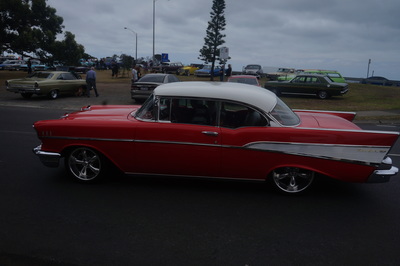 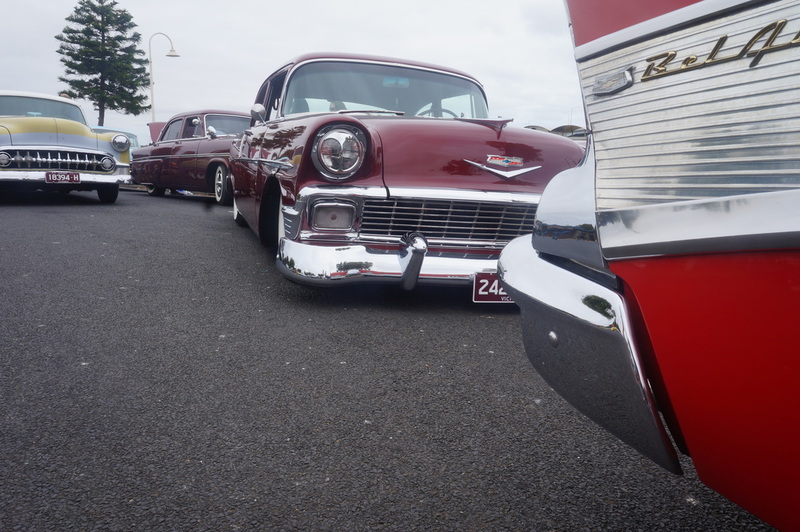 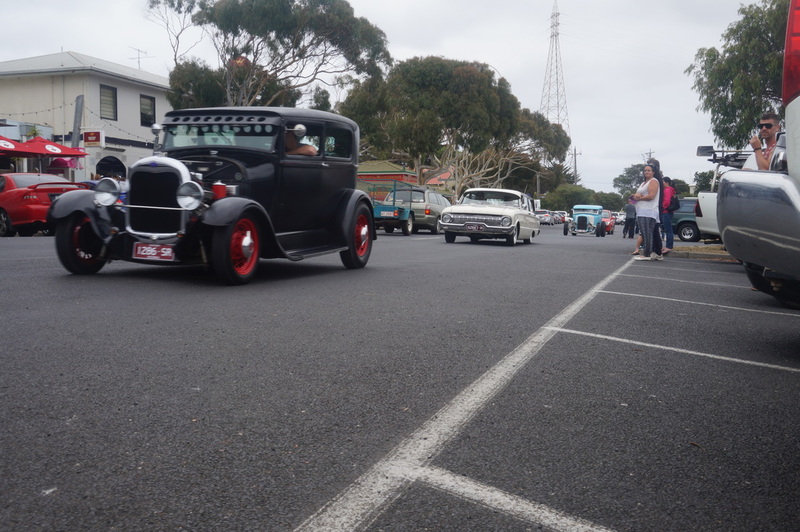 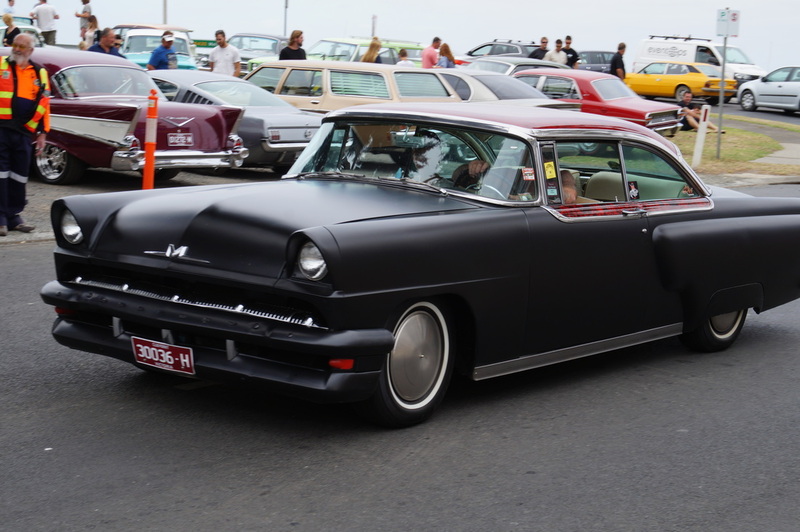 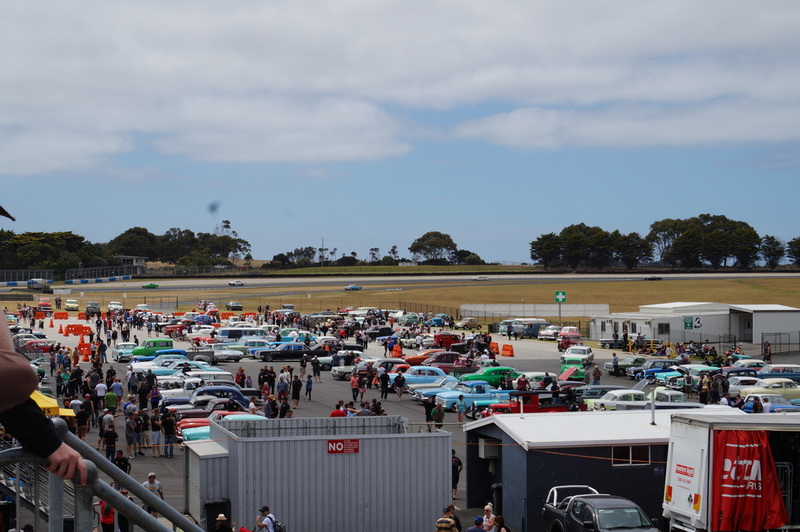 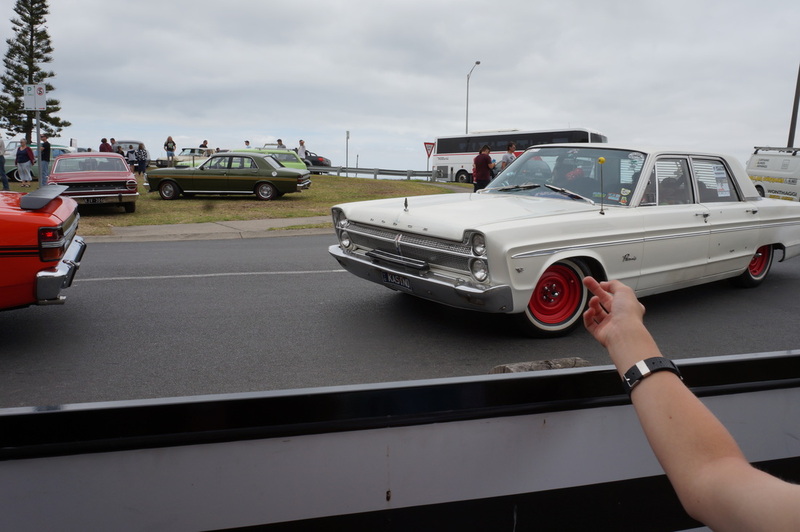 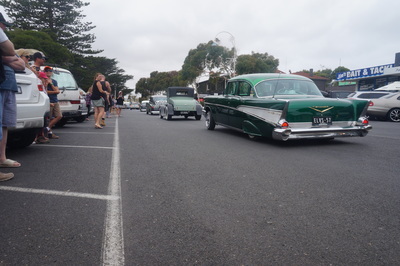 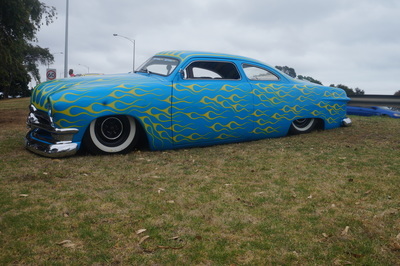 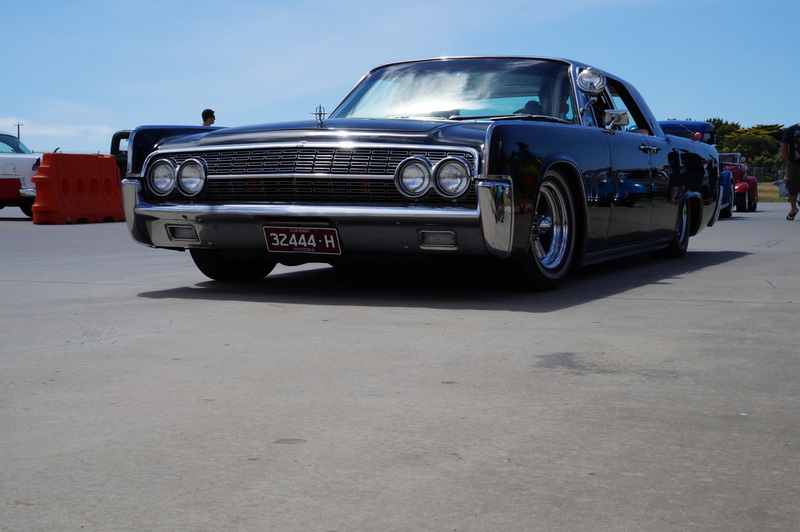 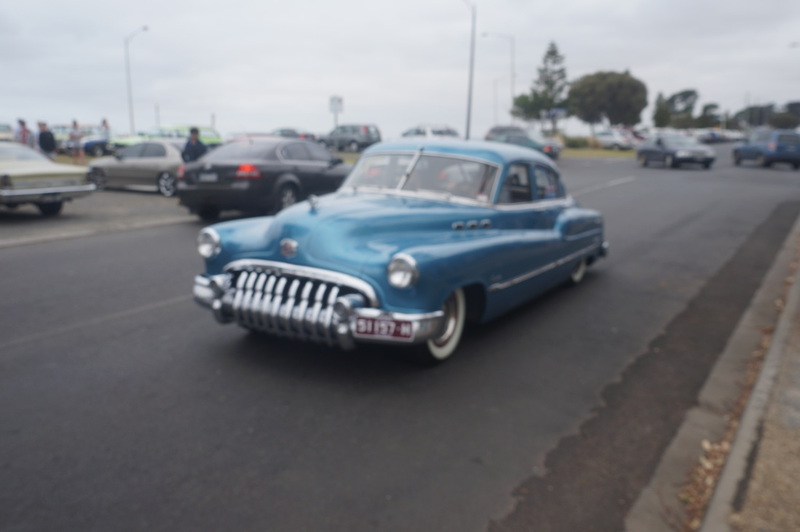 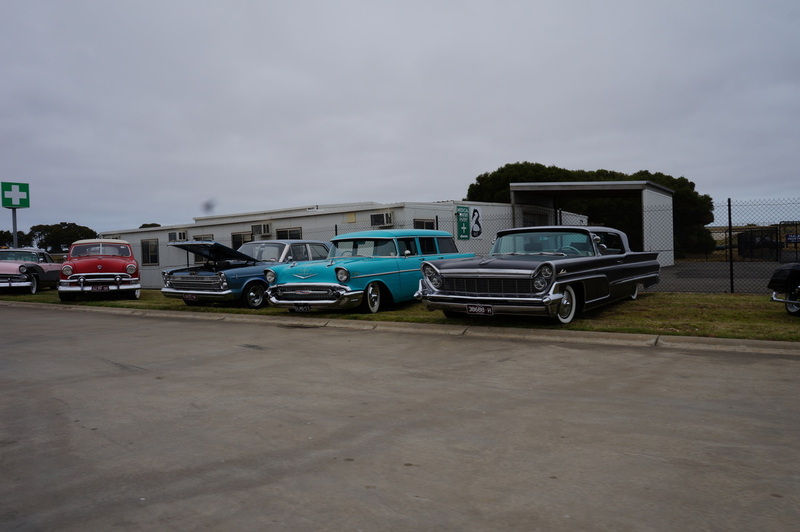 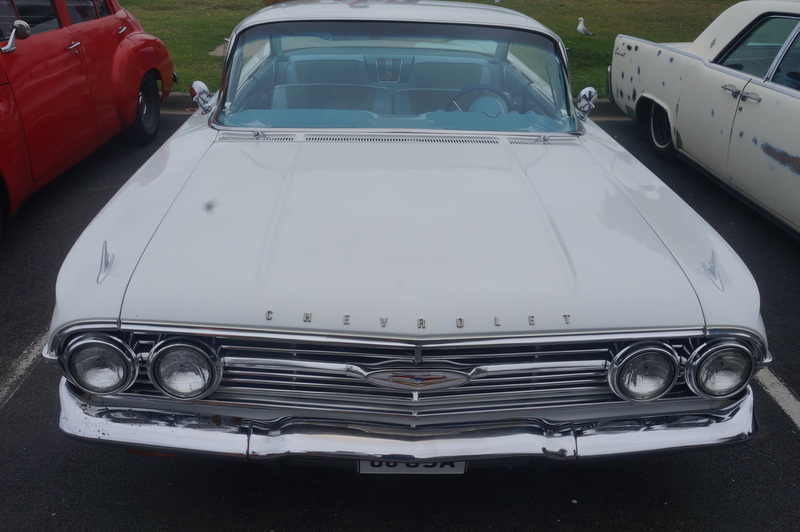 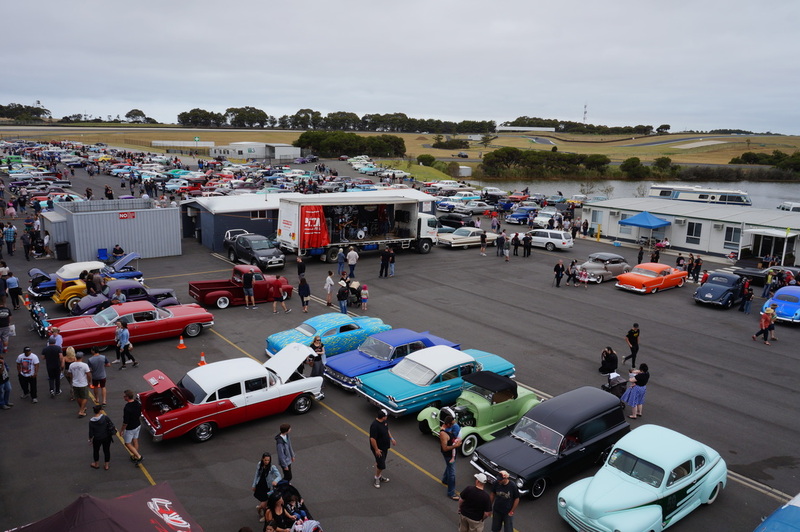 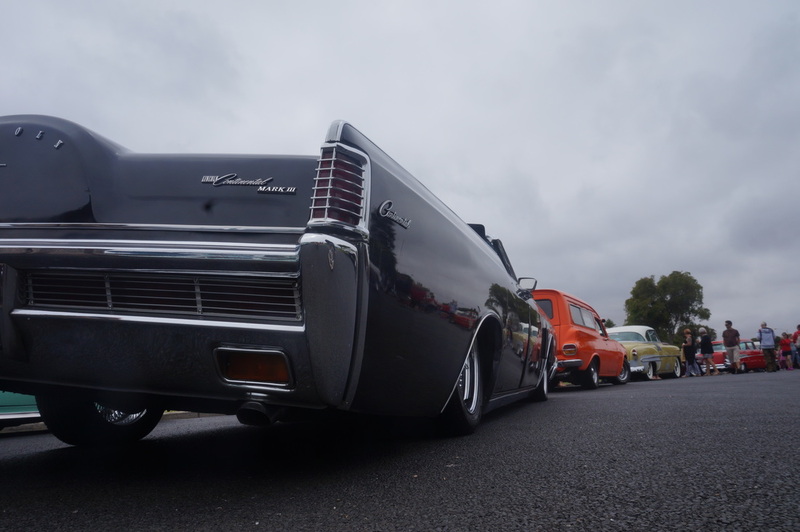 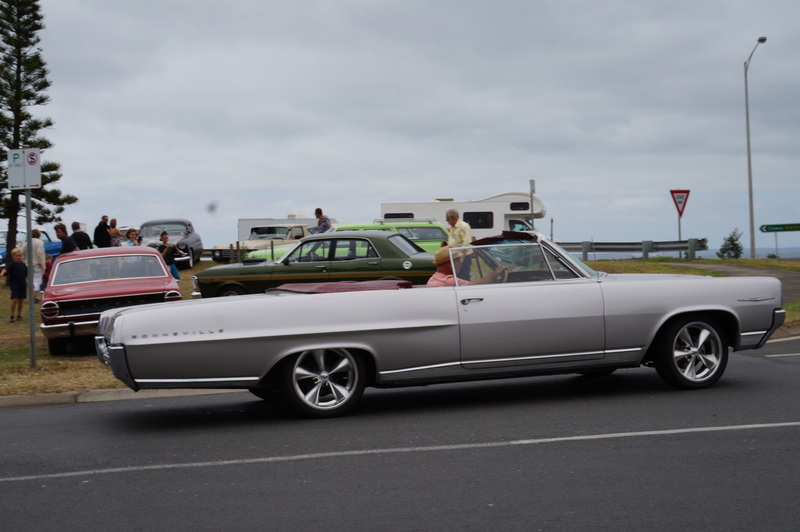 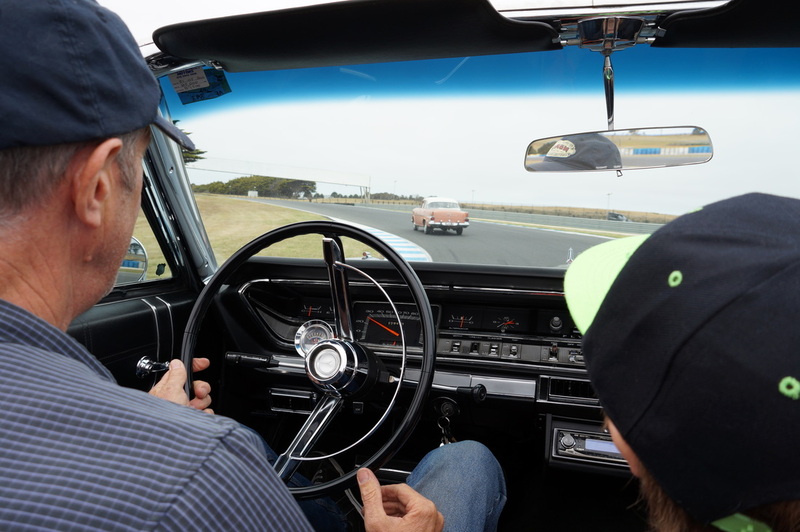 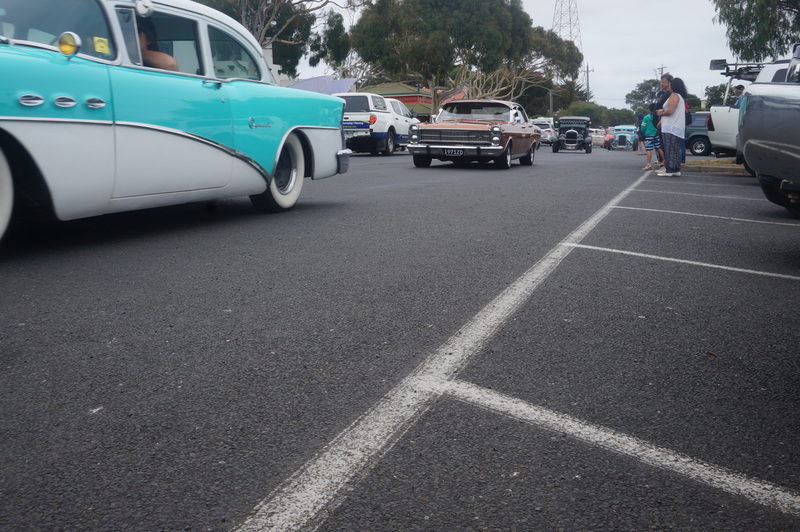 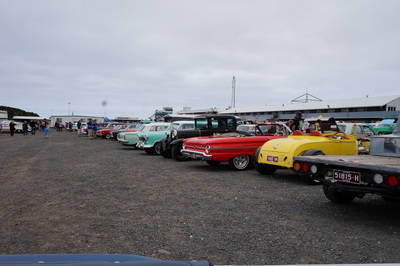 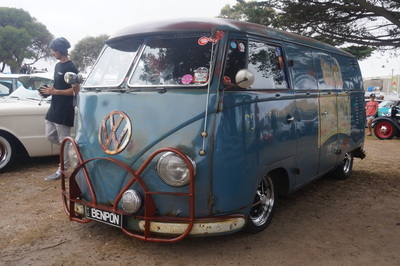 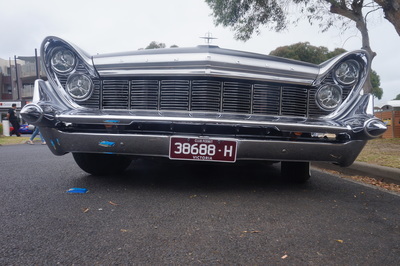 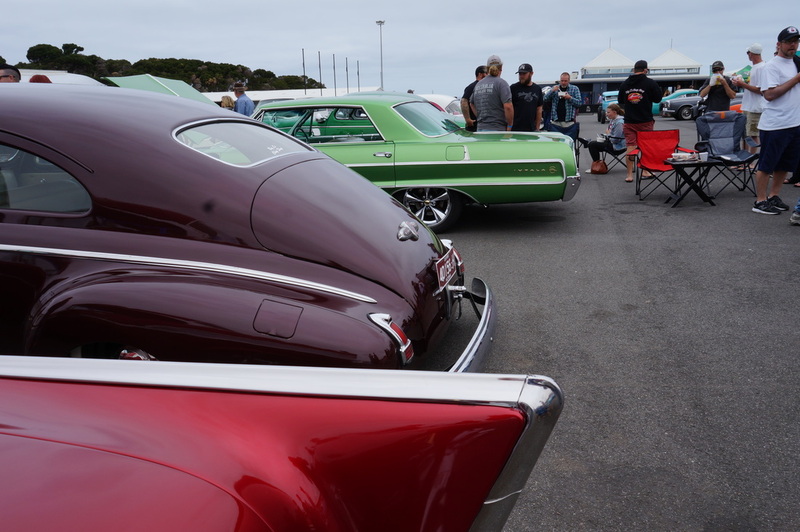 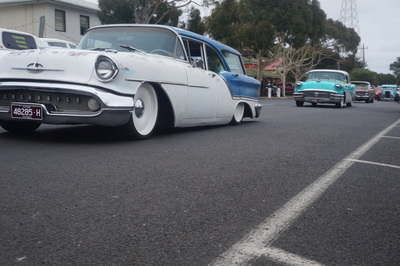 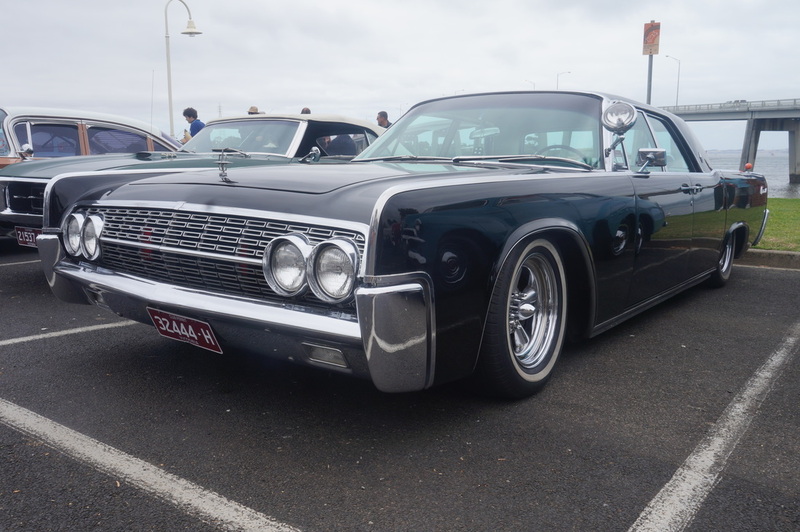 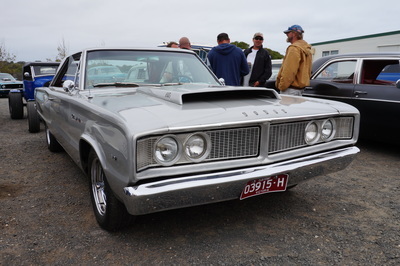 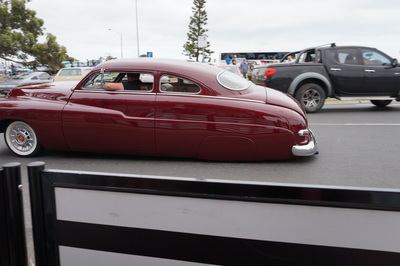 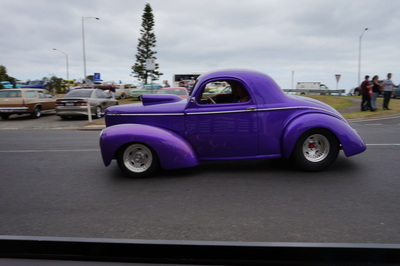 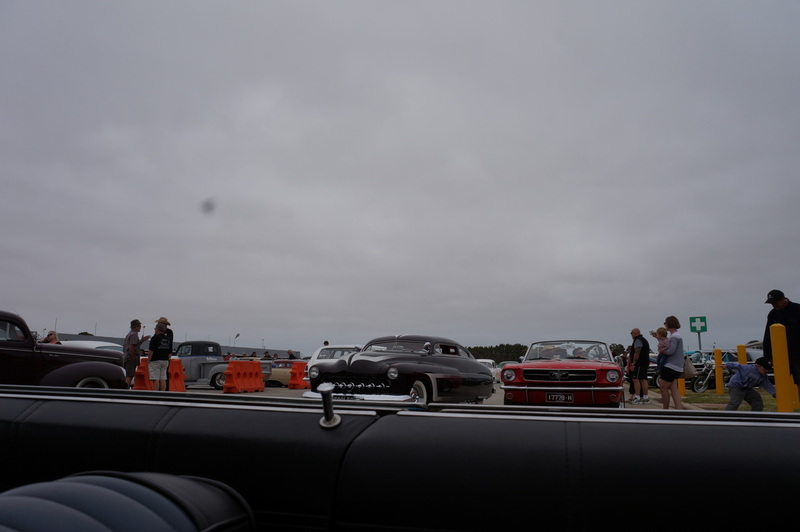 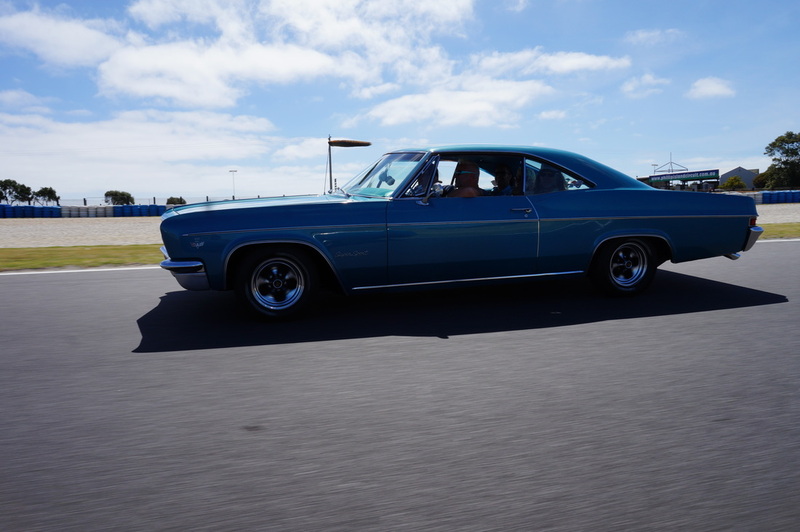 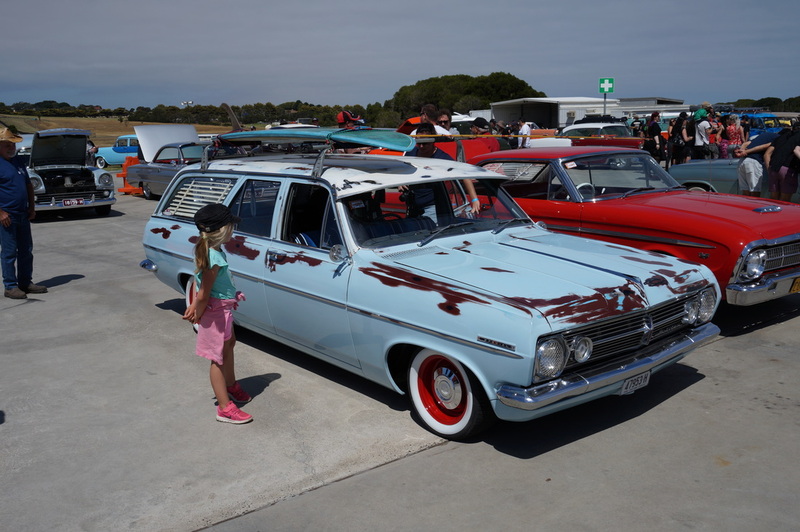 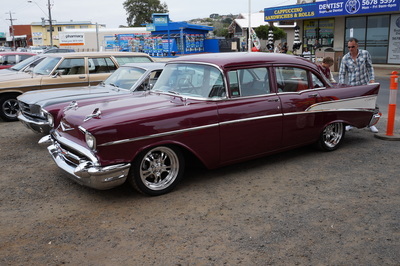 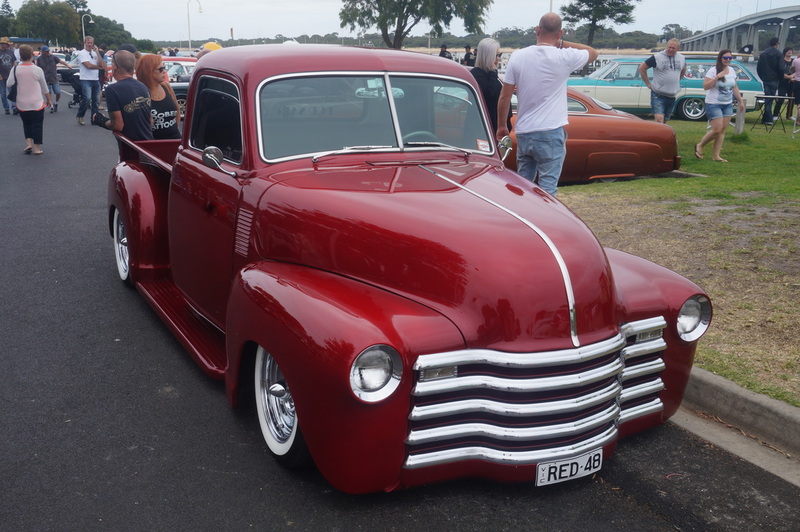 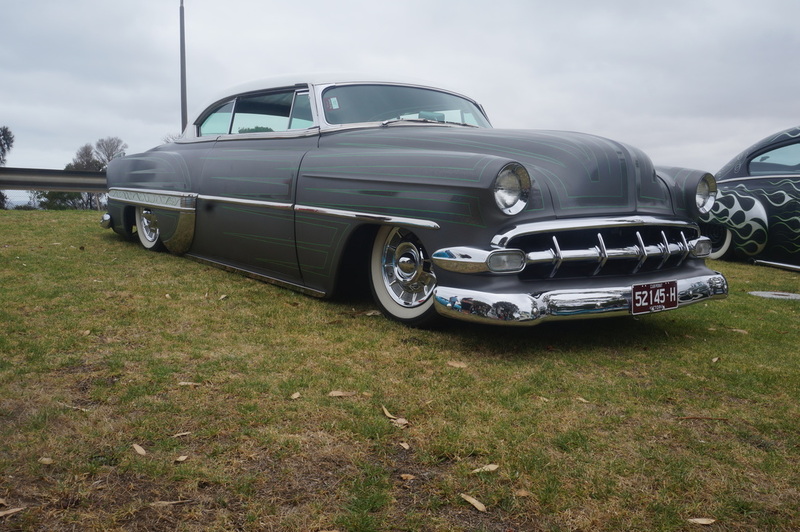 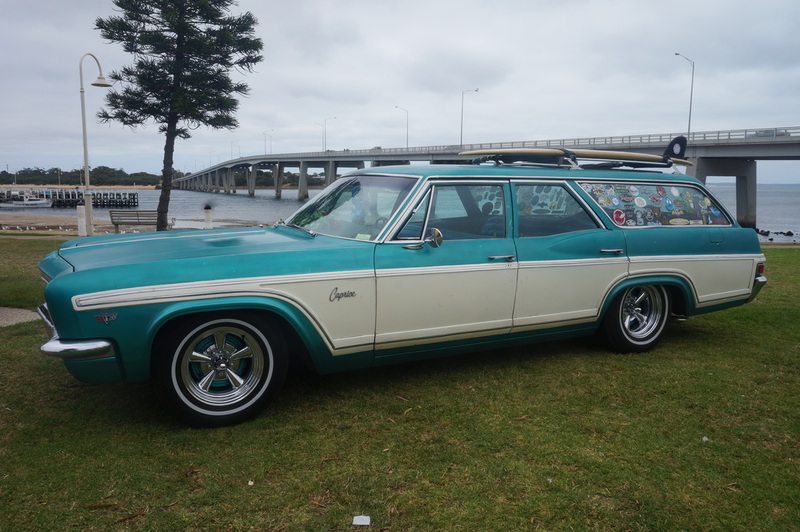 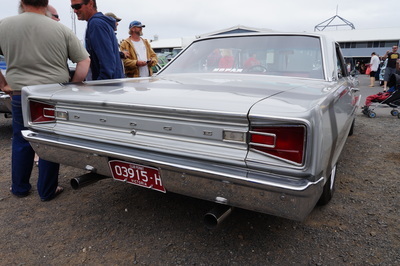 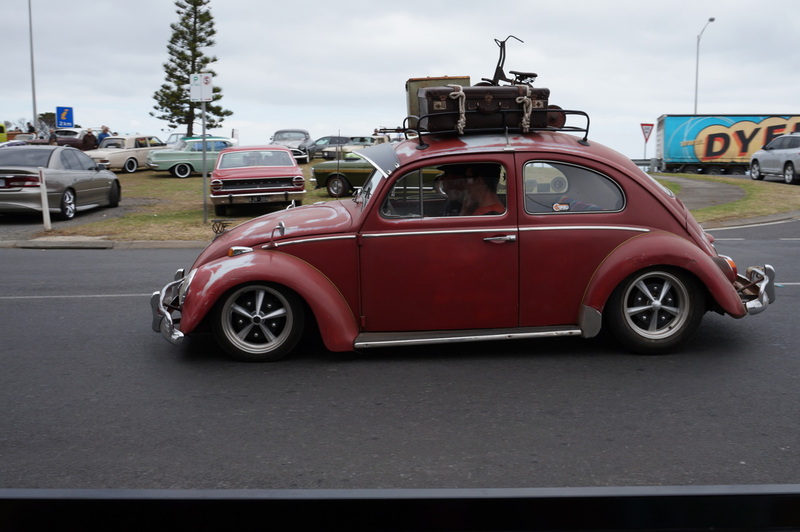 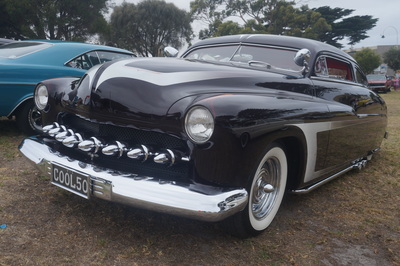 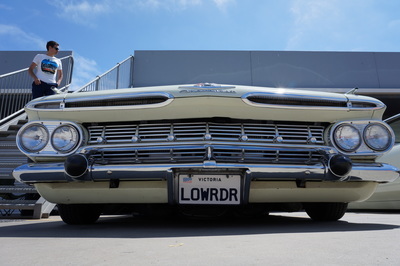 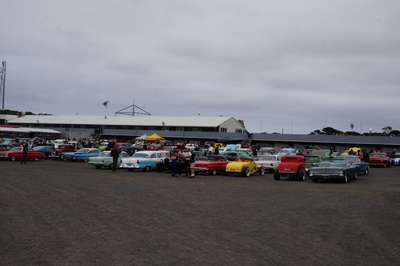 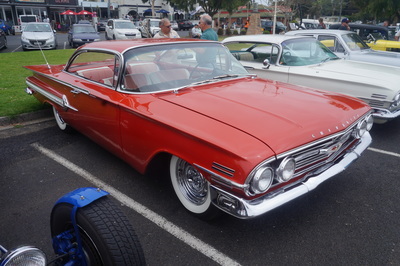 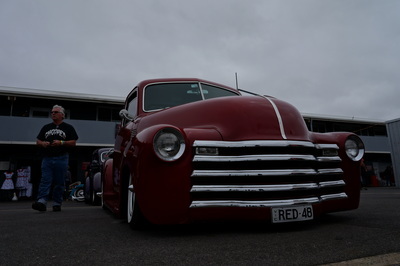 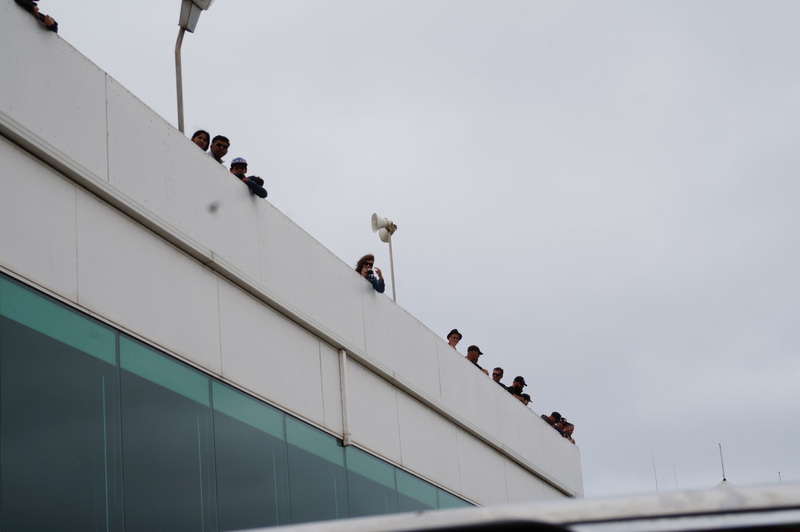 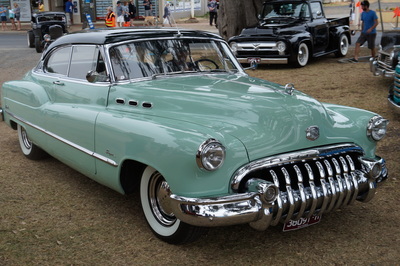 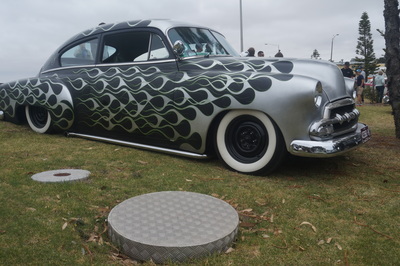 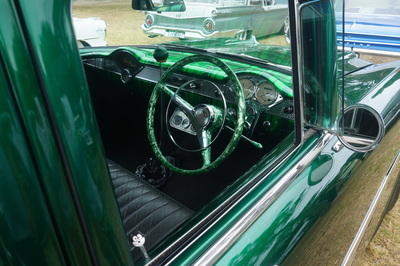 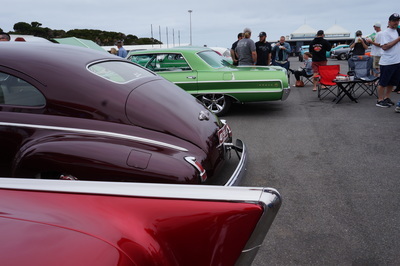 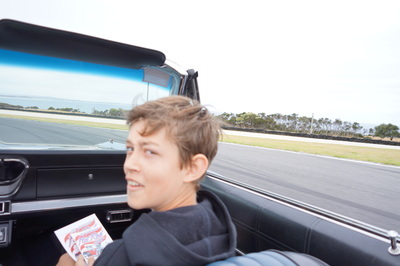 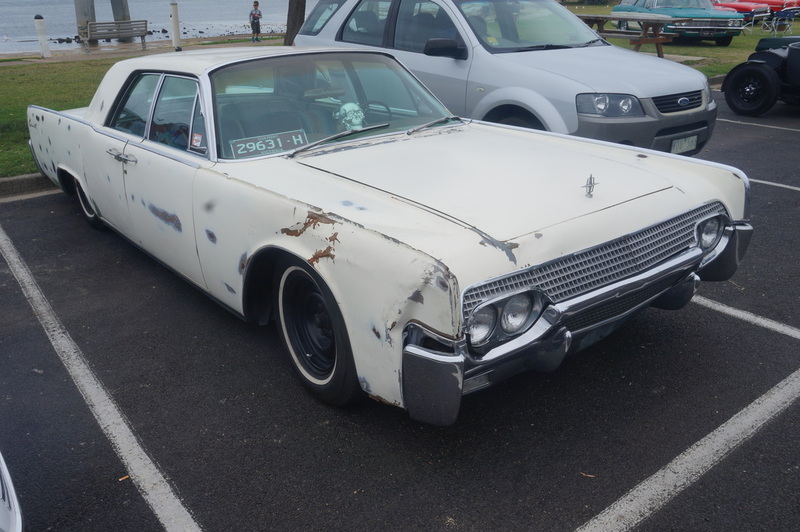 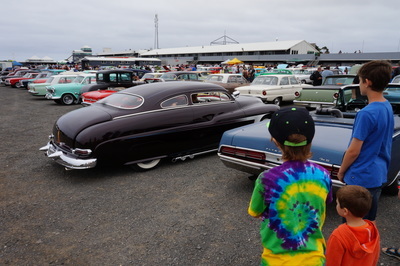 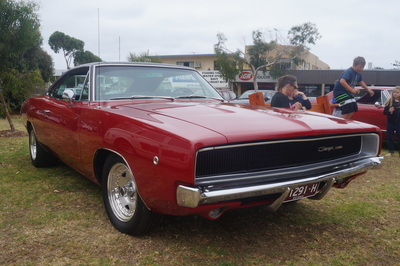 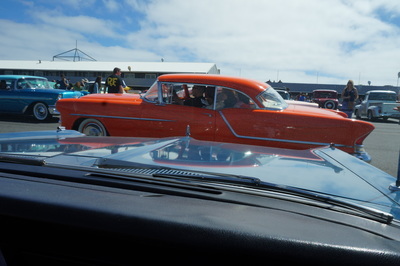 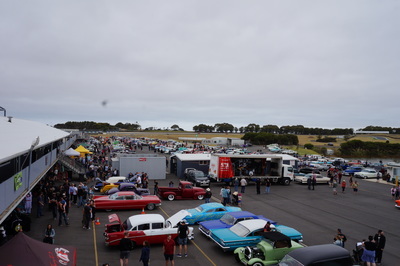 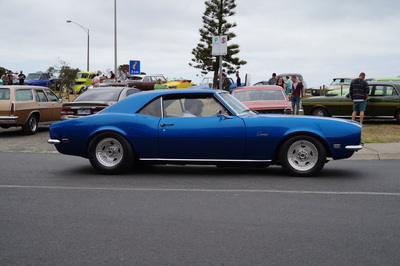 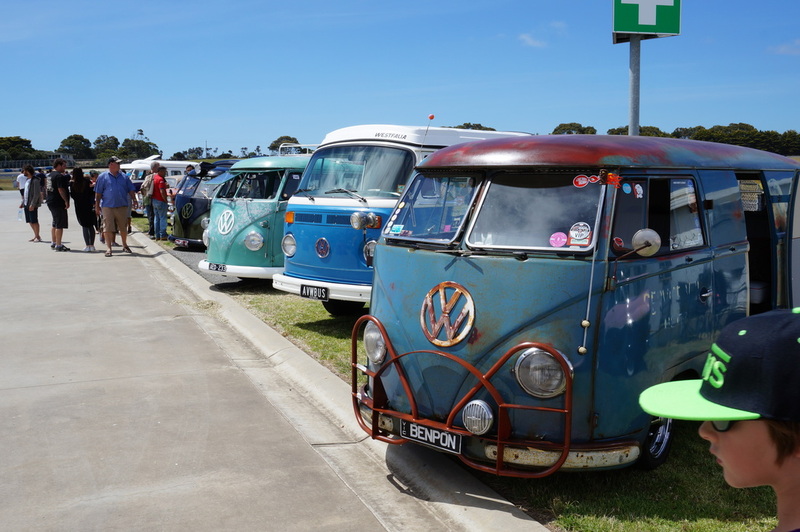 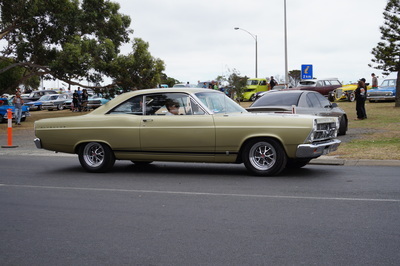 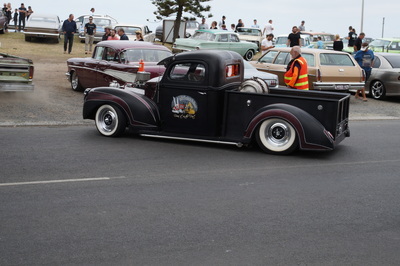 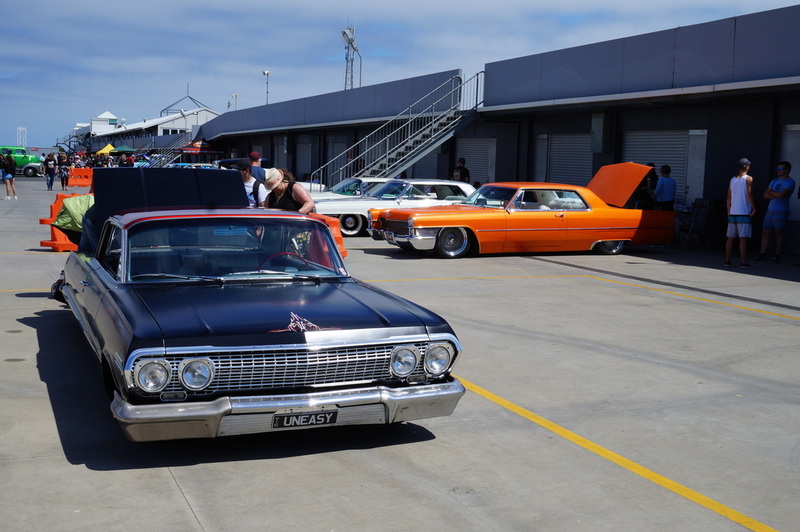 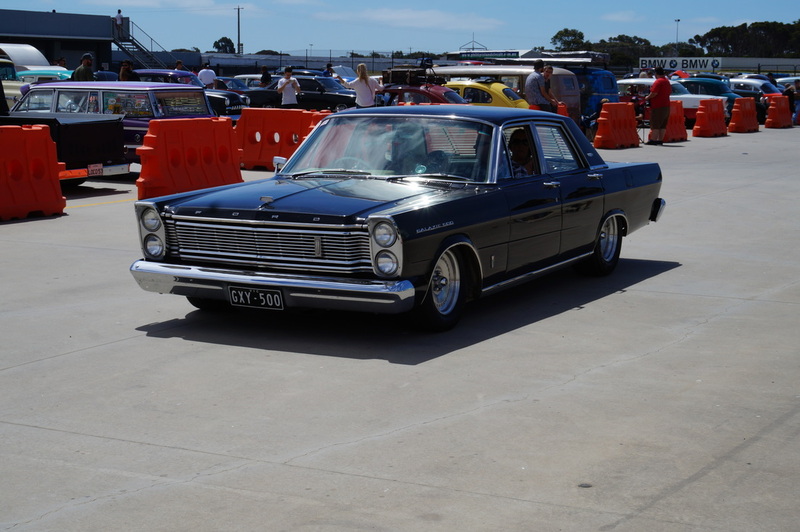 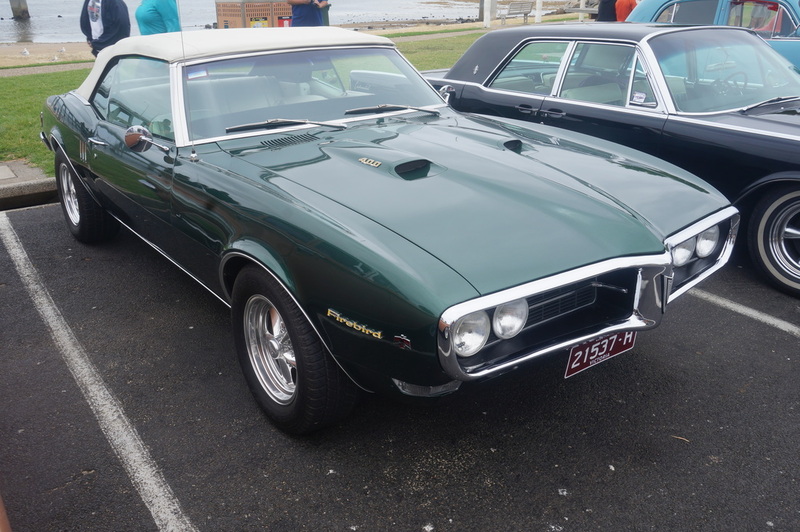 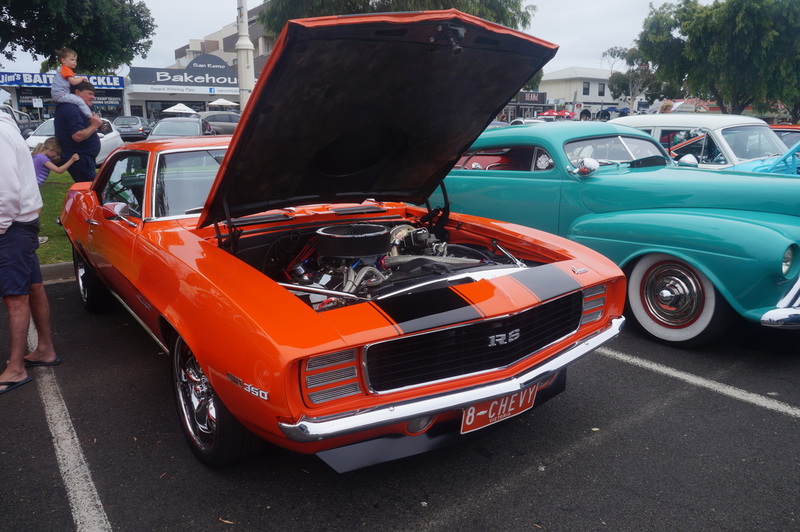 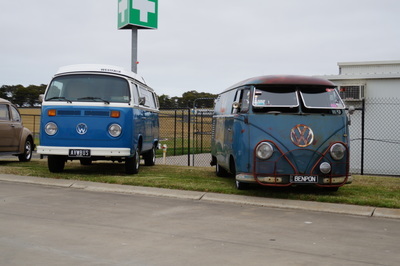 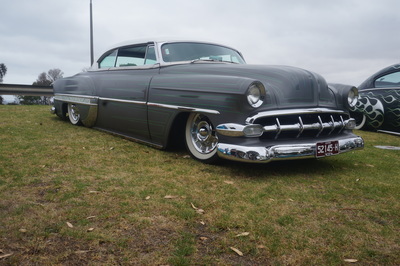 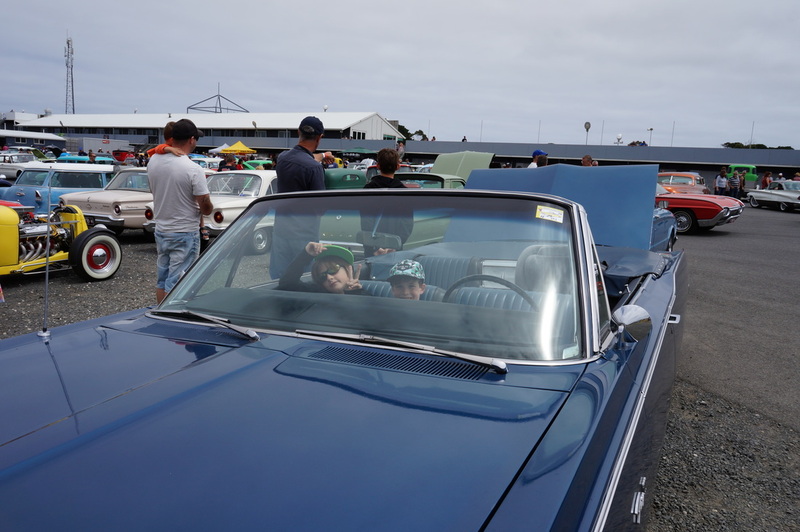 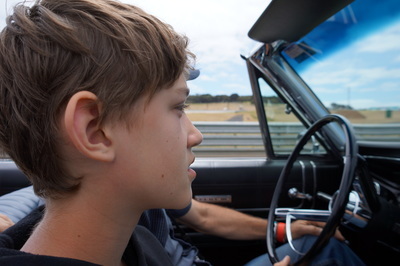 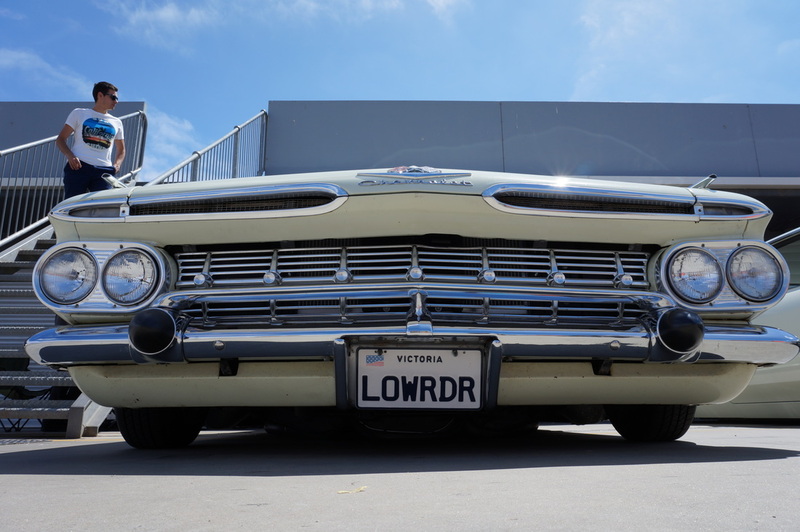 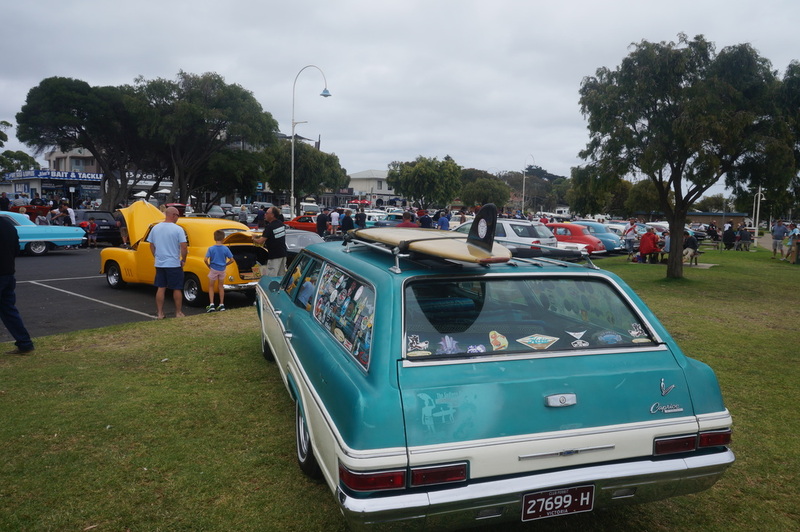 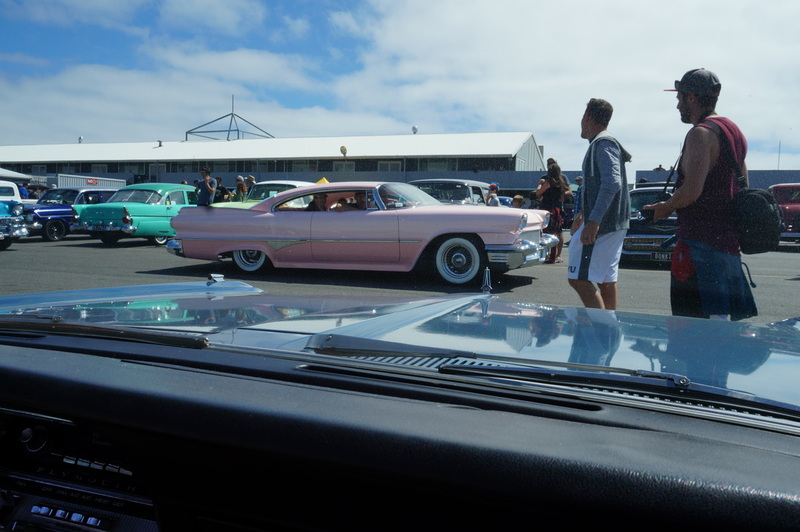 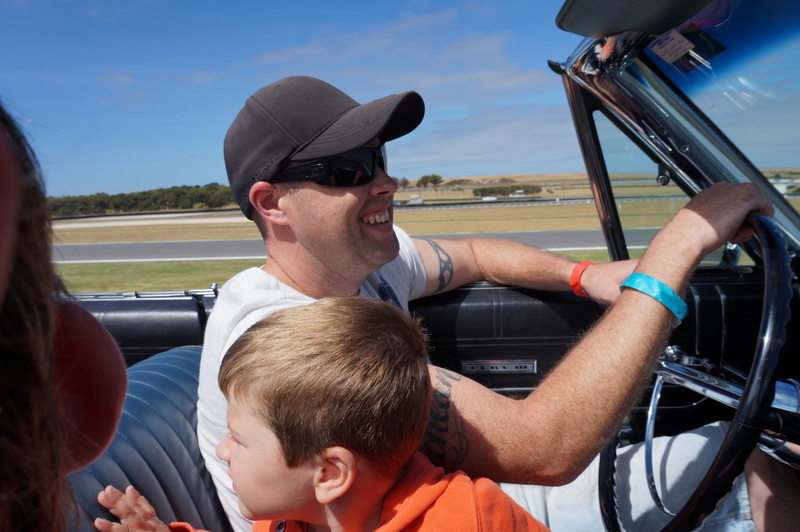 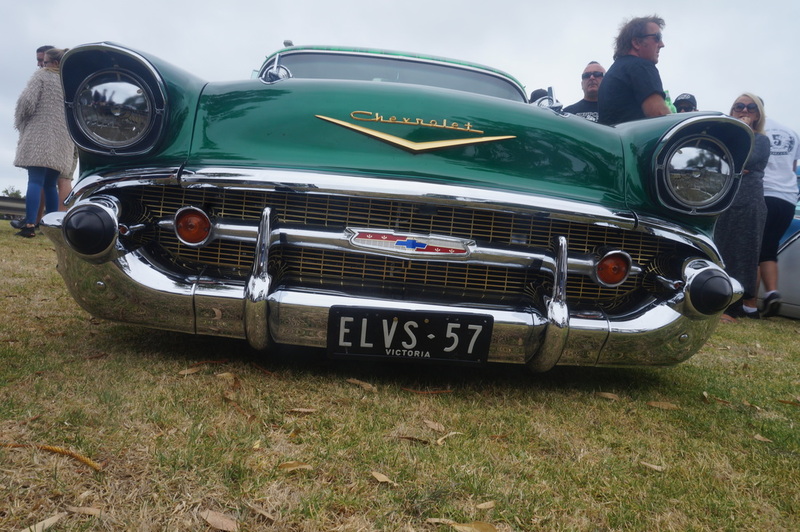 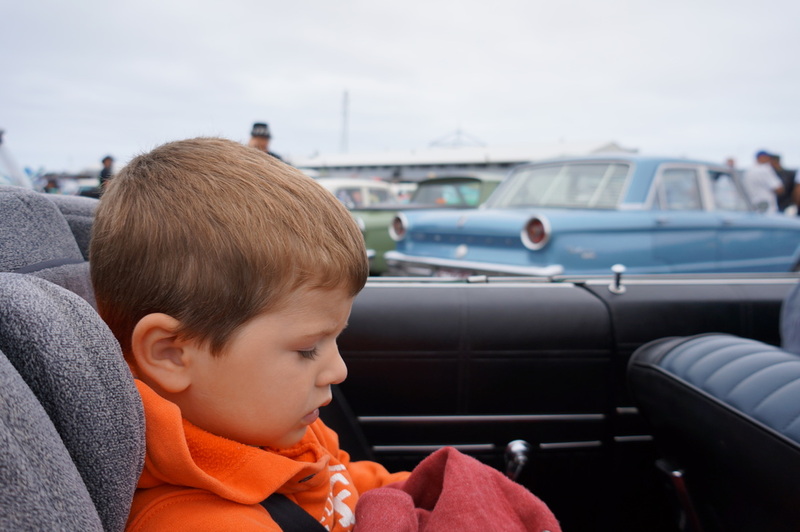 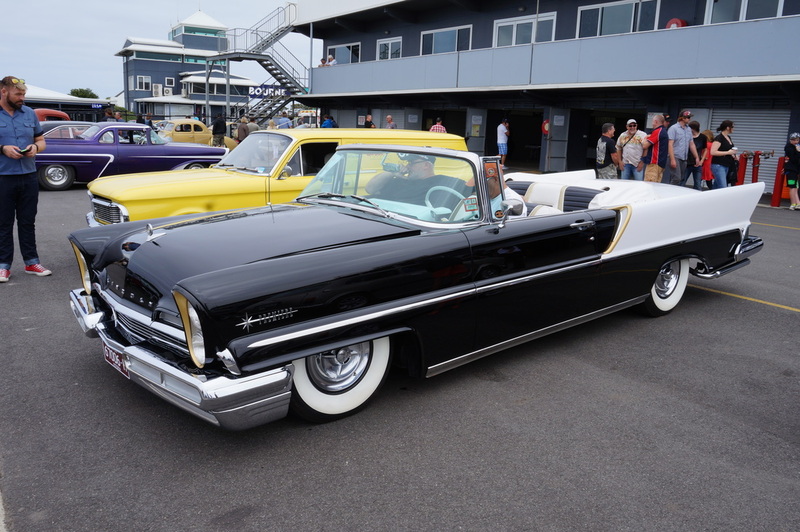 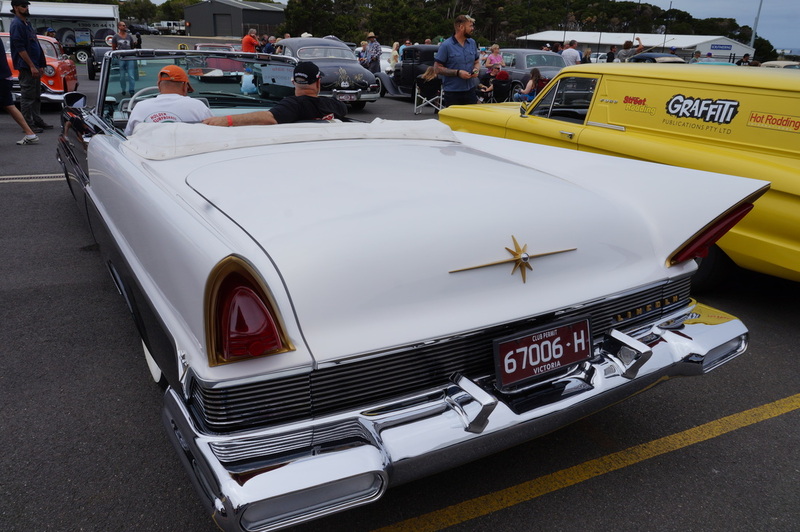 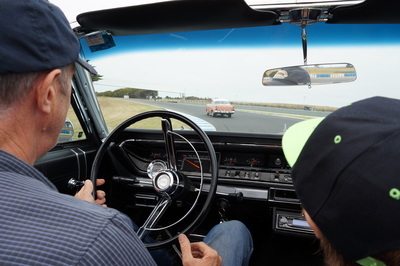 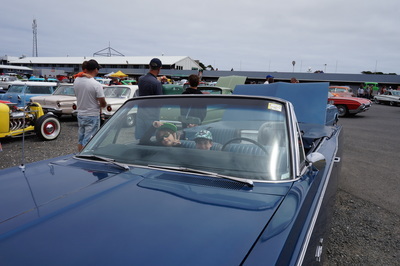 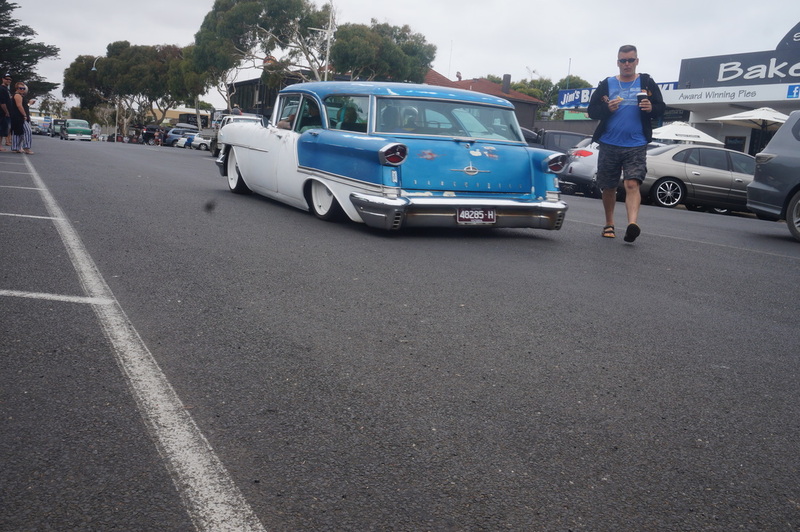 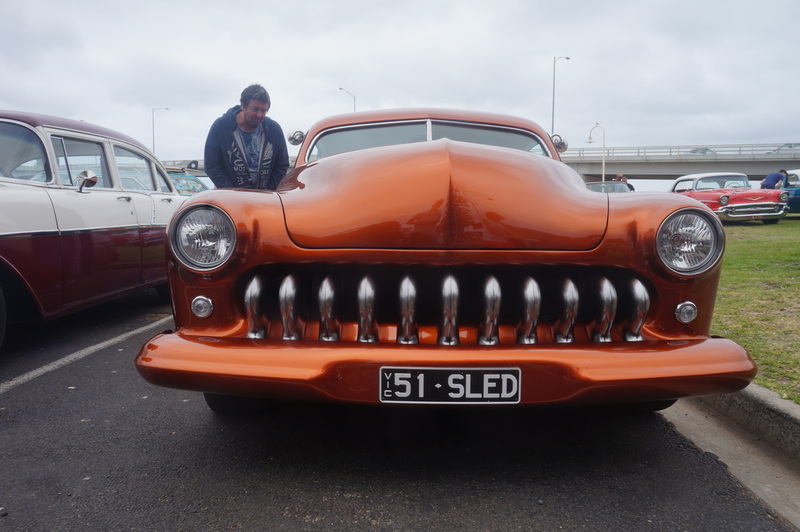 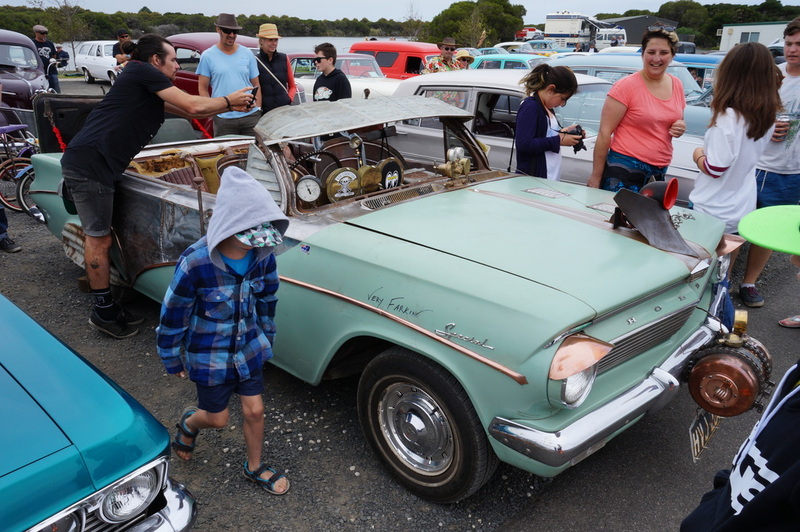 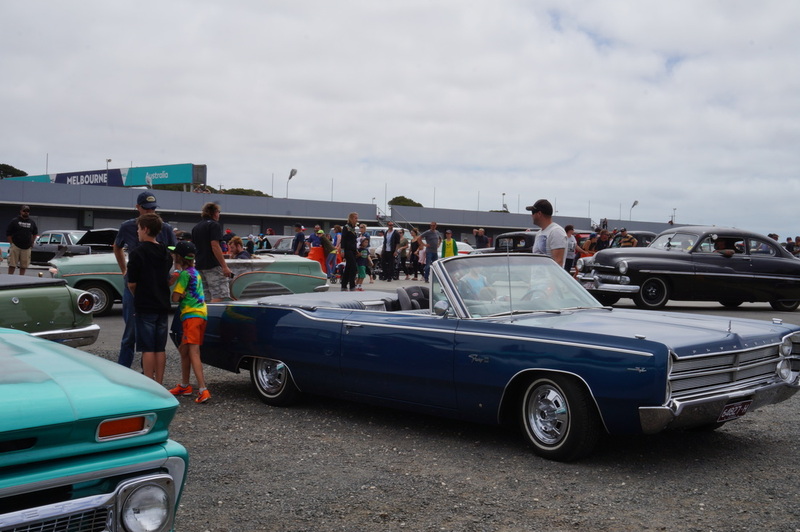 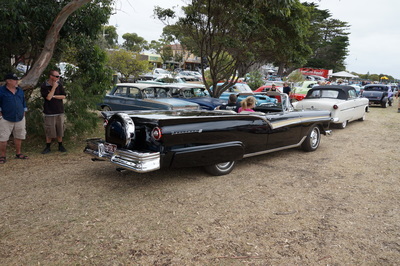 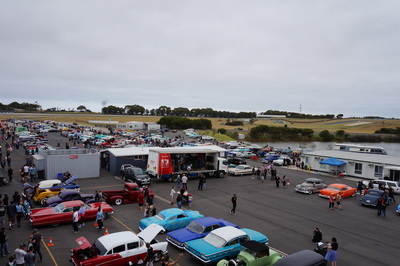 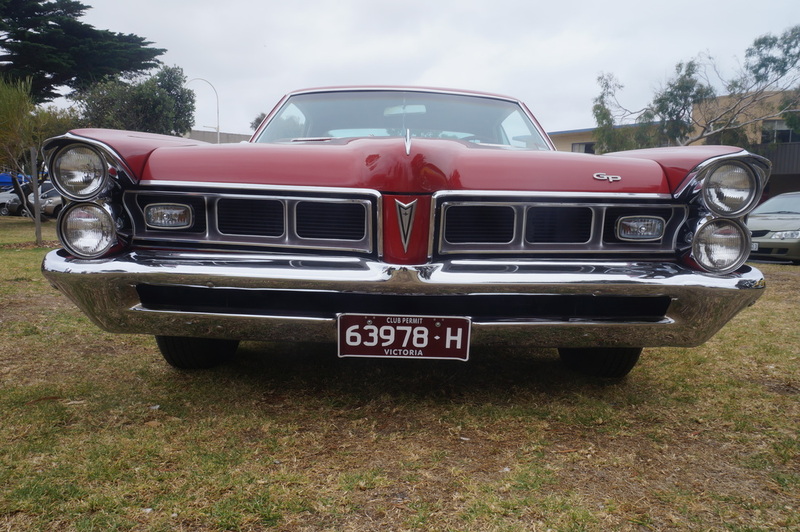 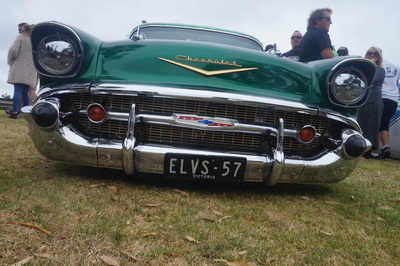 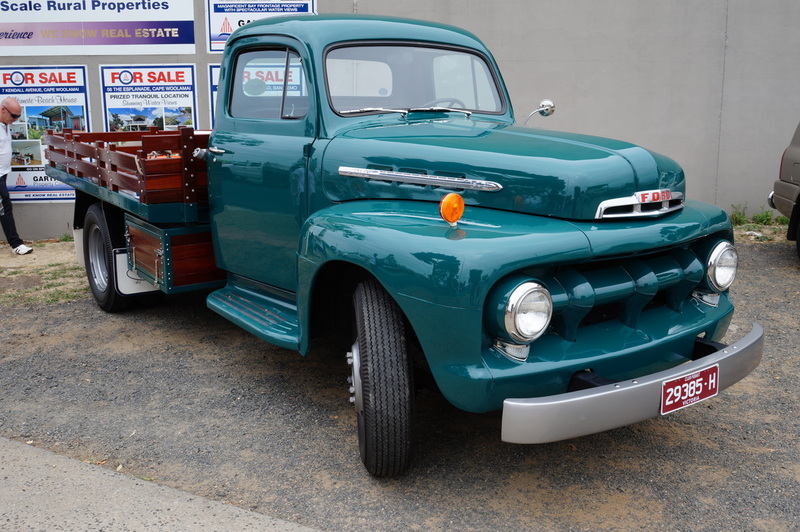 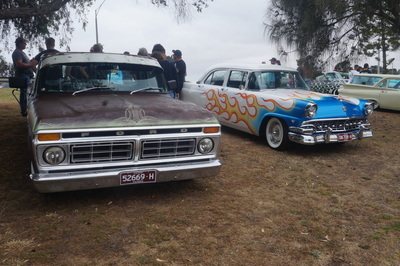 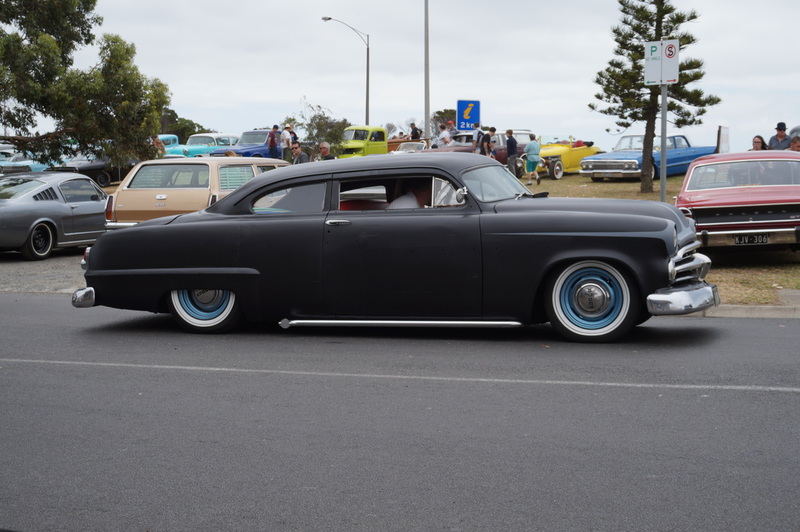 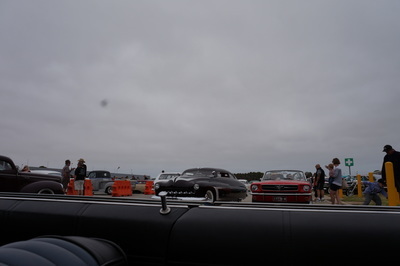 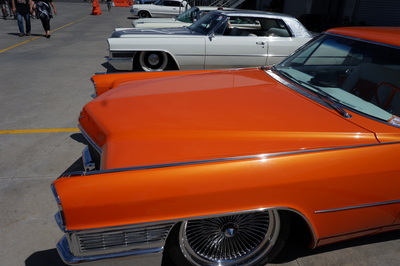 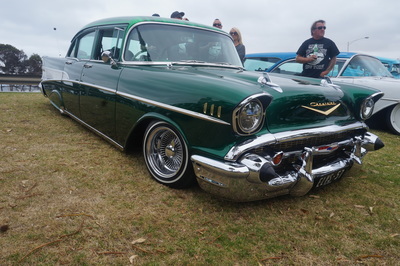 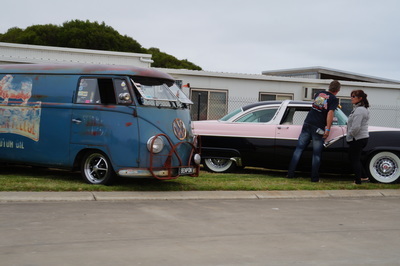 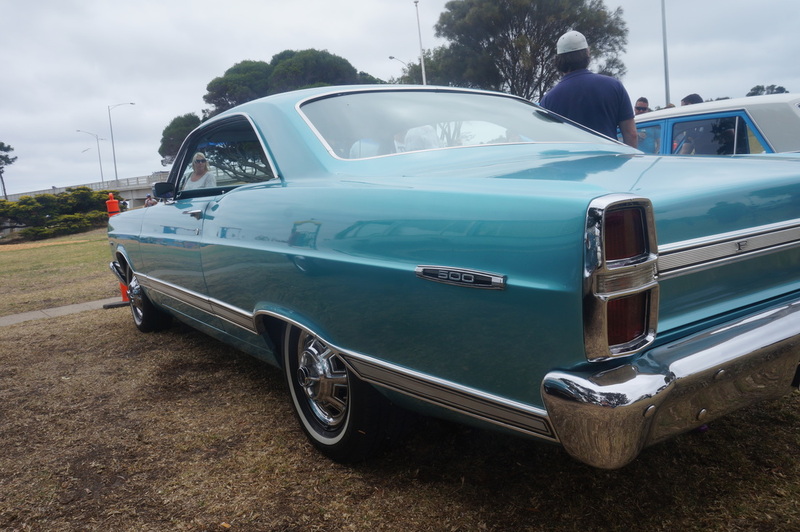 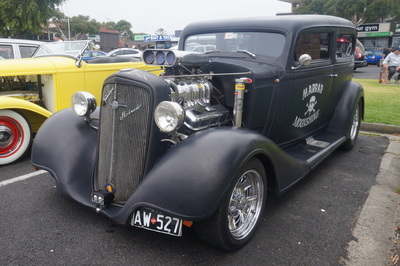 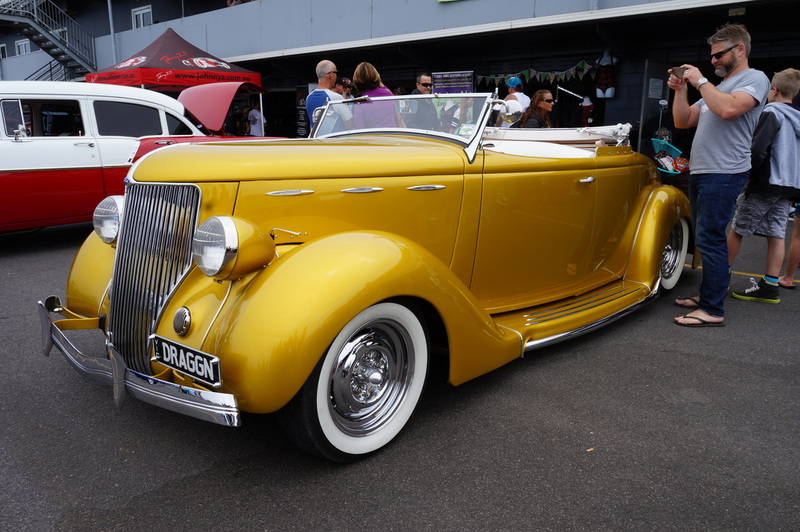 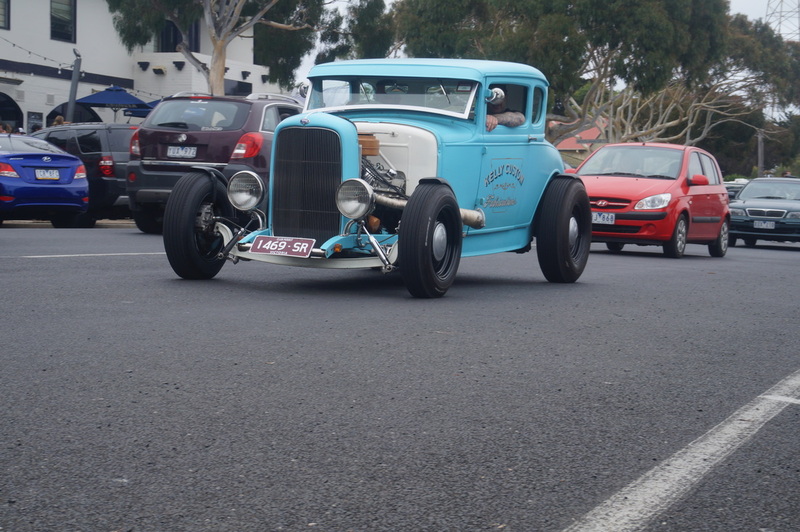 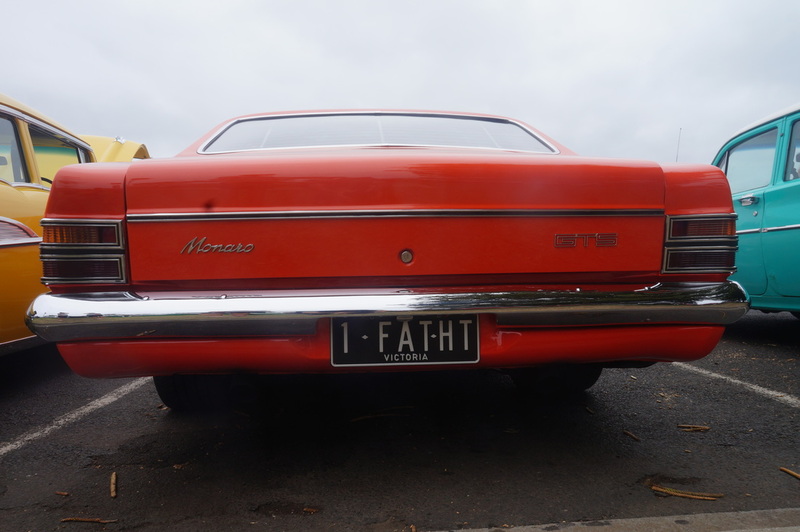 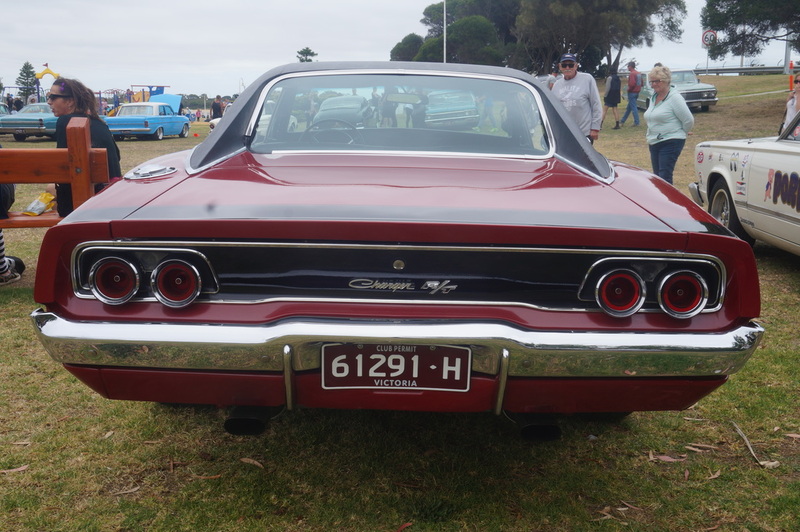 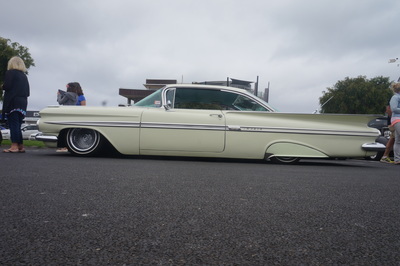 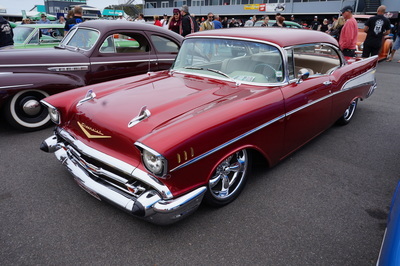 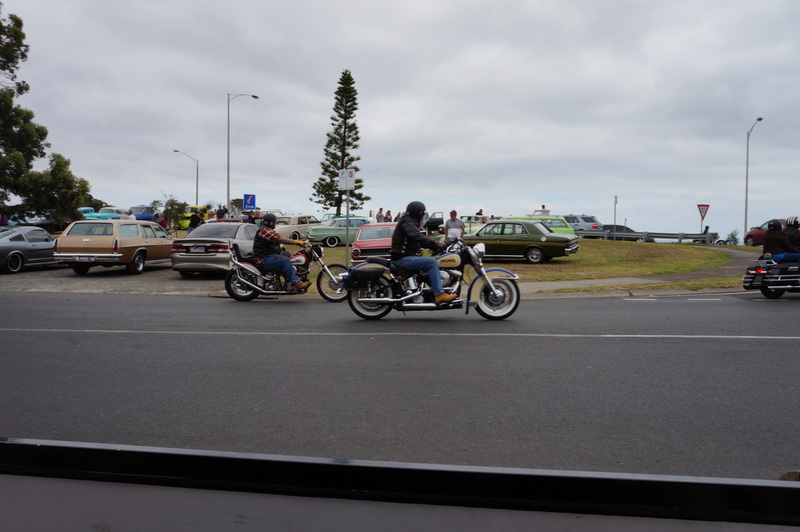 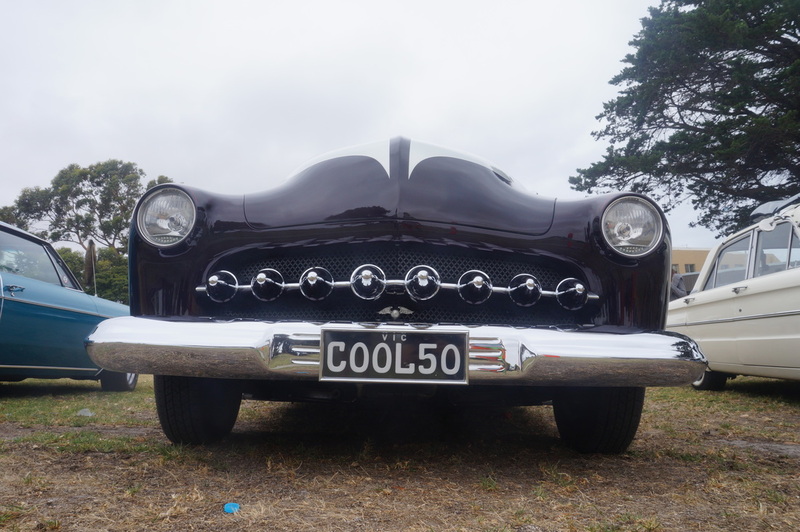 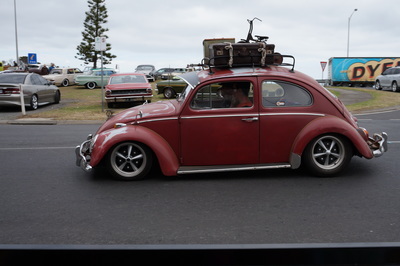 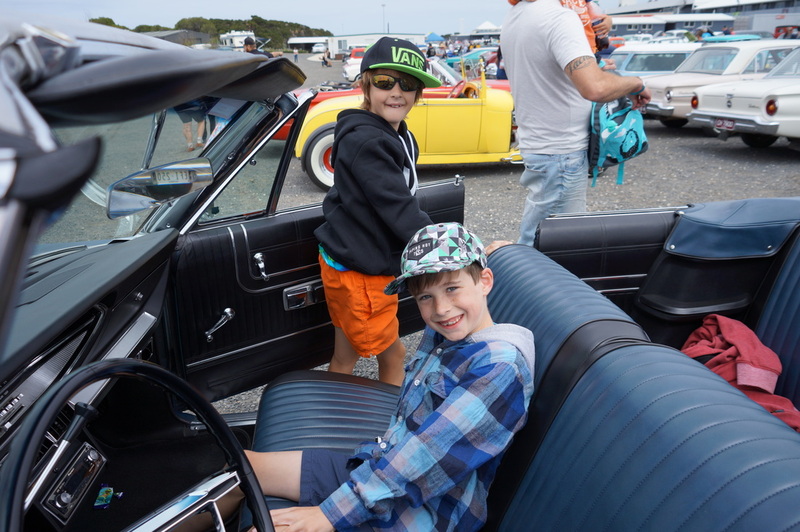 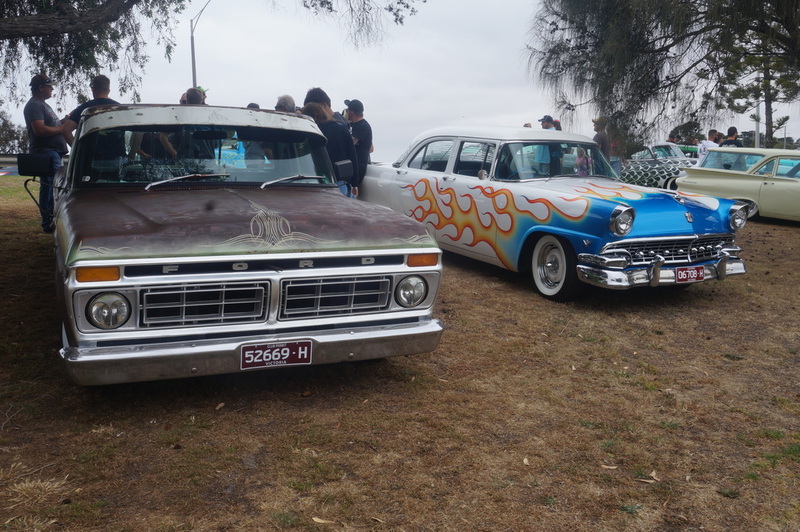 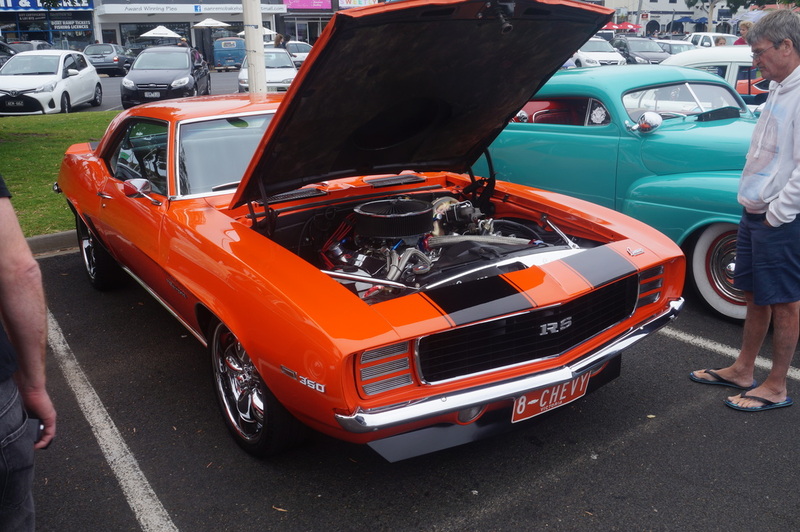 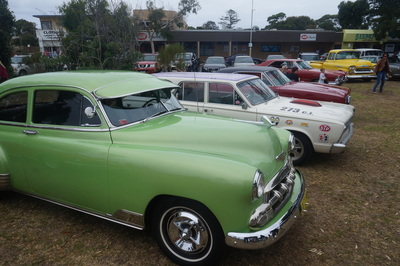 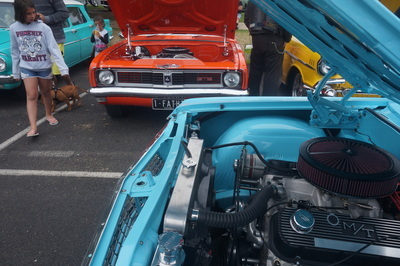 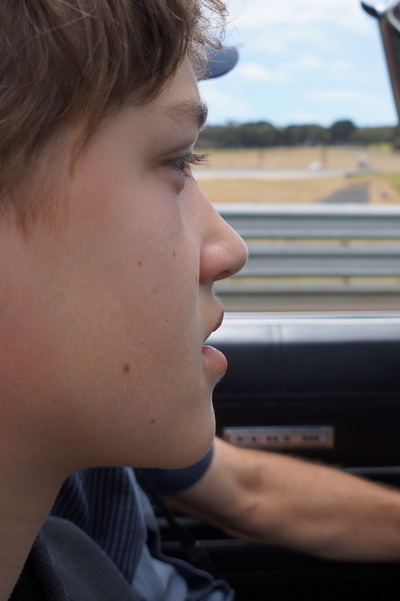 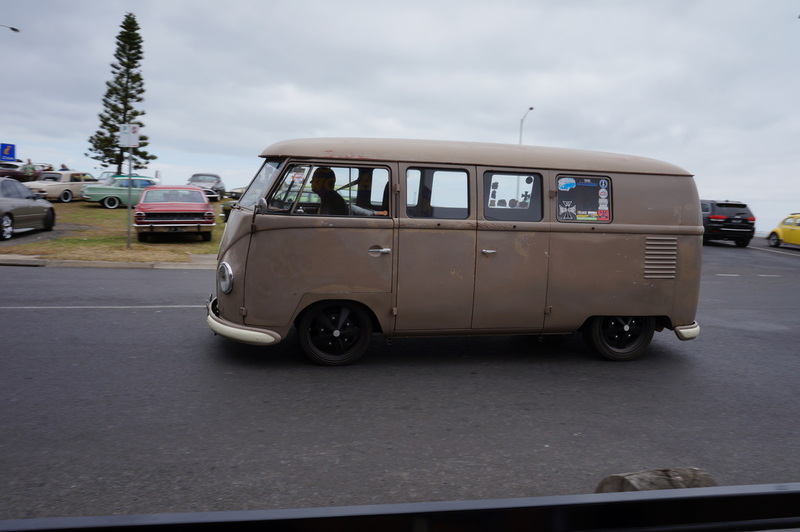 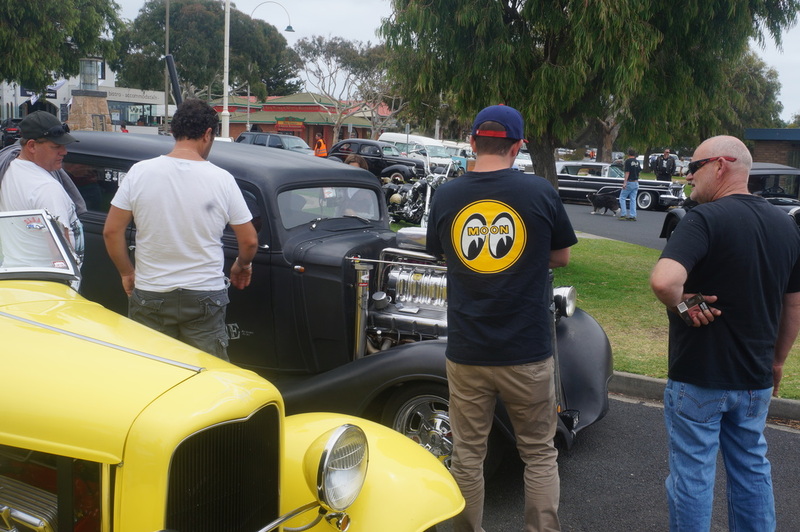 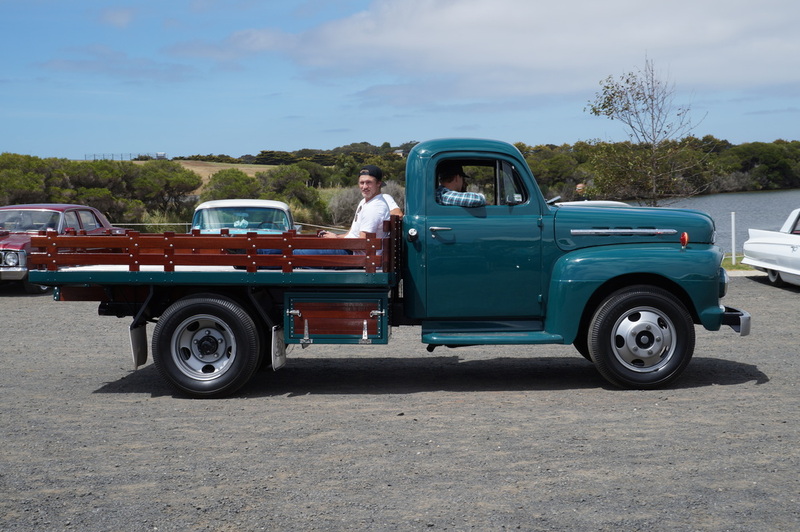 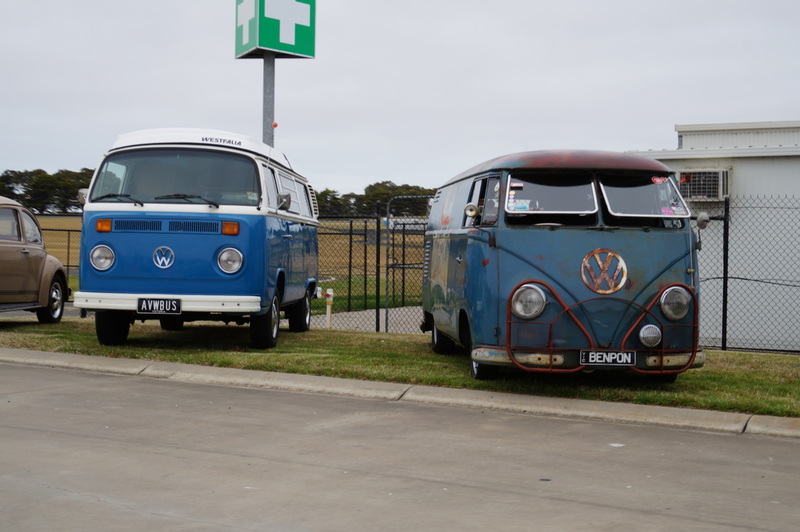 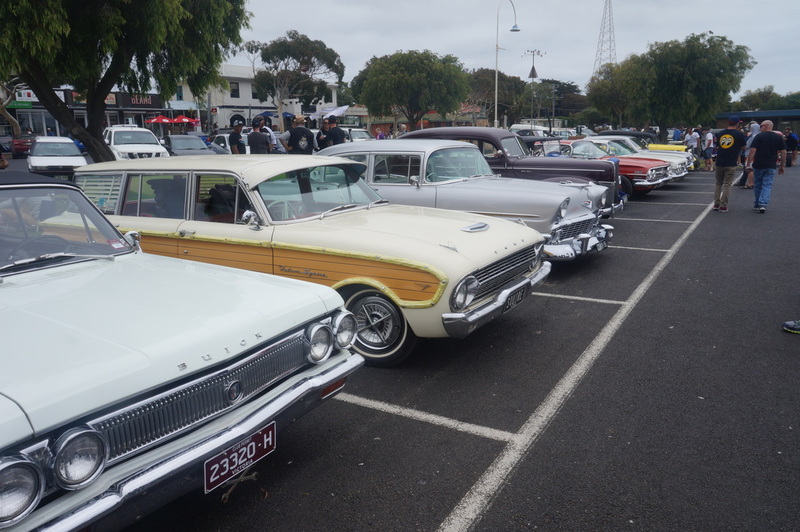 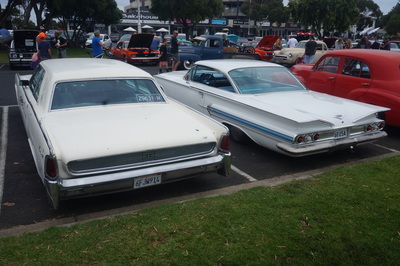 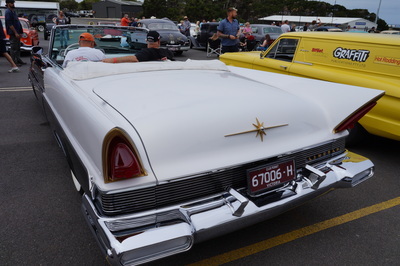 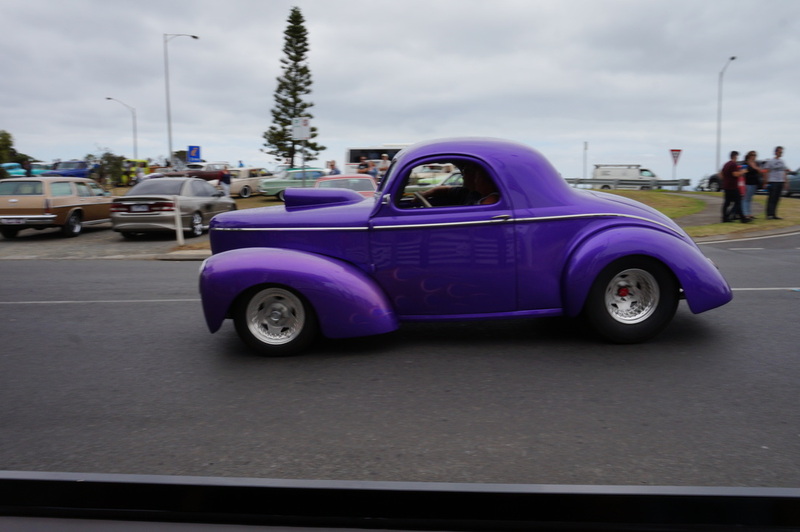 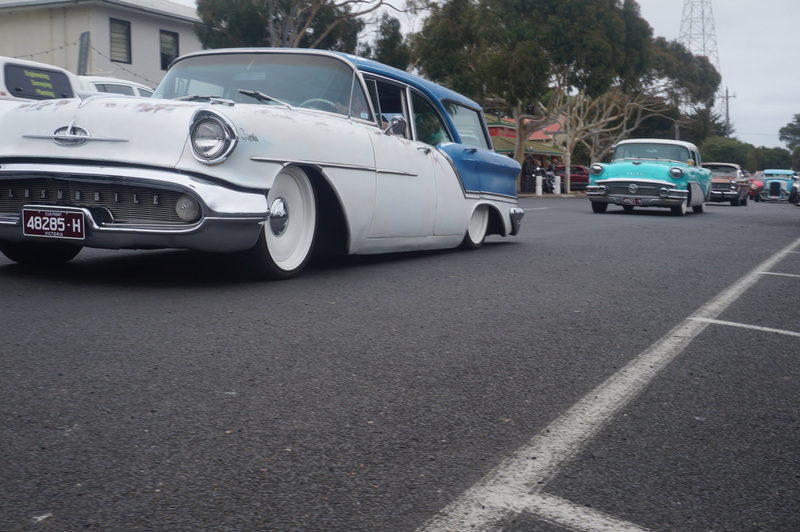 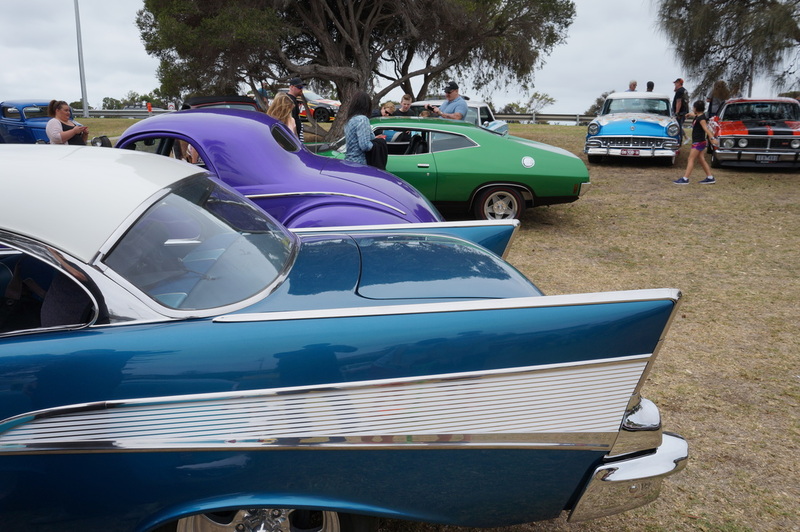 The 2016 14th Annual Kustom Nationals was held on Phillip Island and is an event not to be missed by car lovers everywhere. 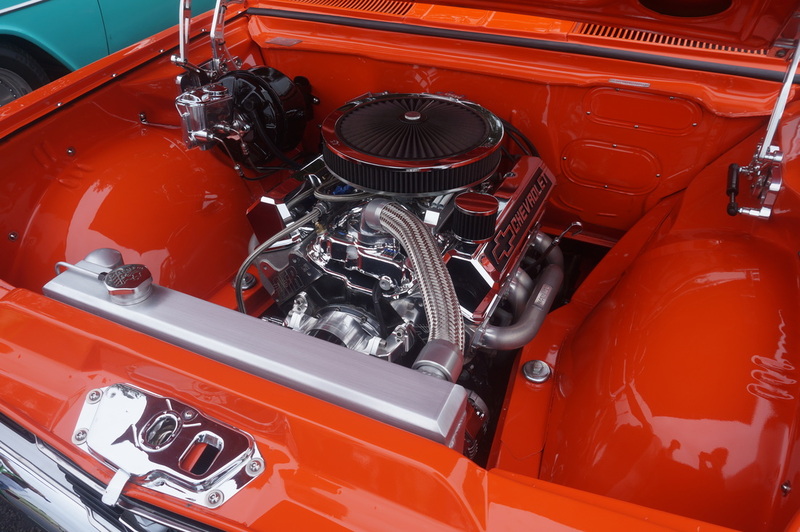 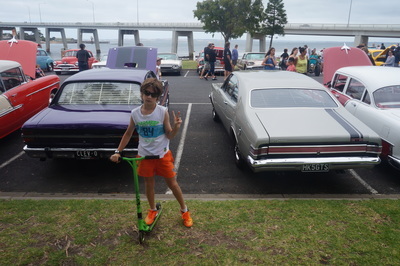 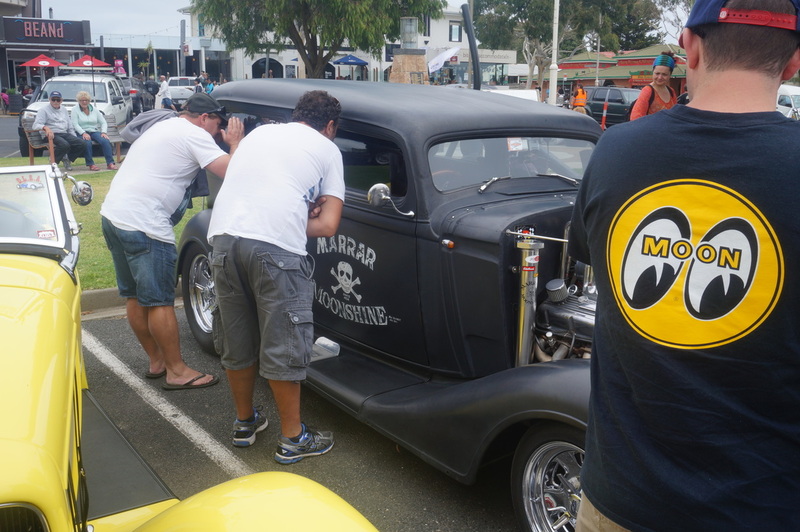 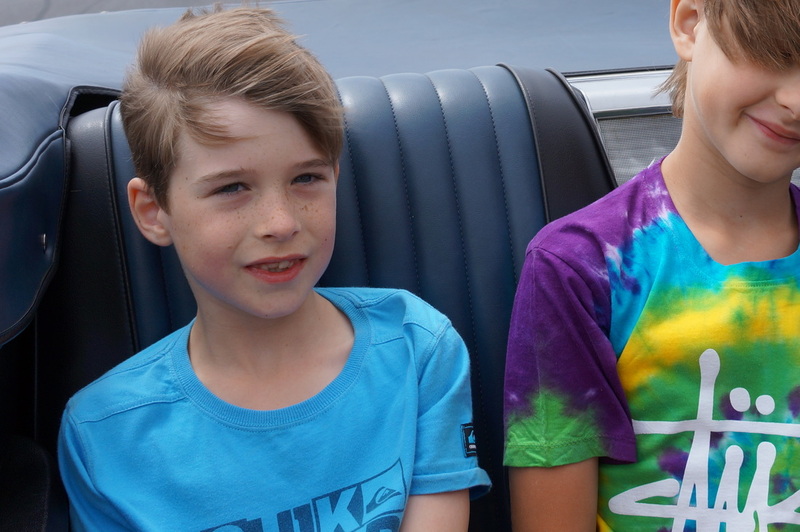 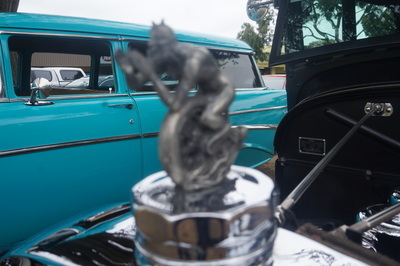 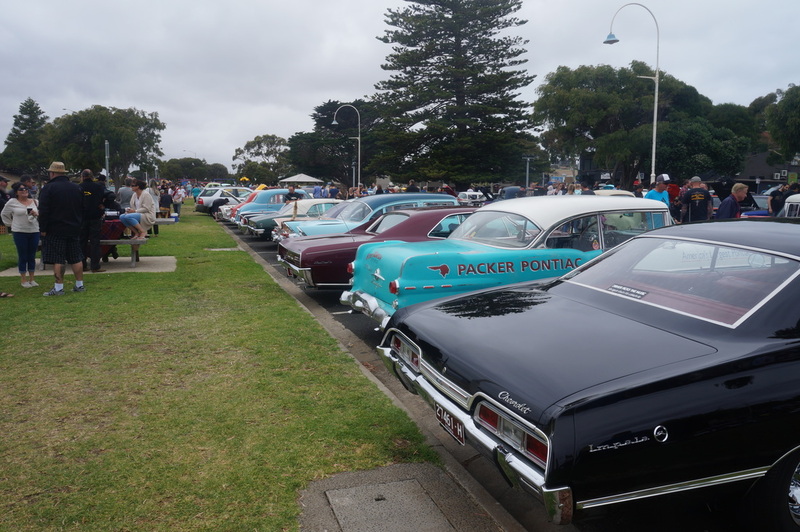 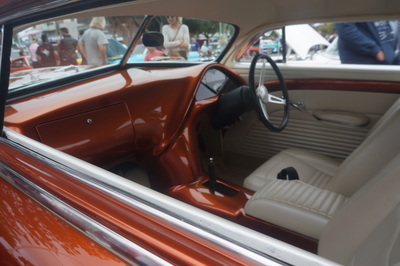 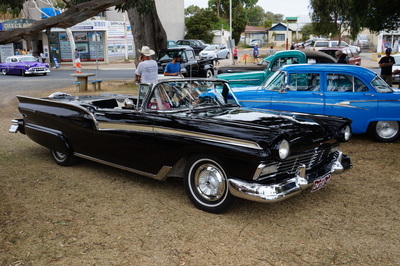 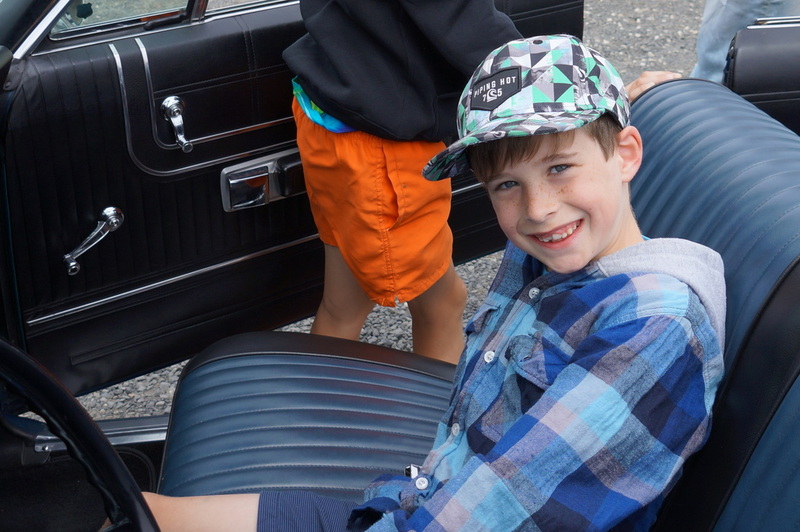 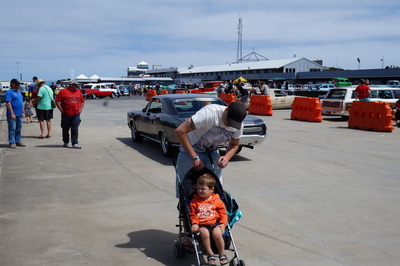 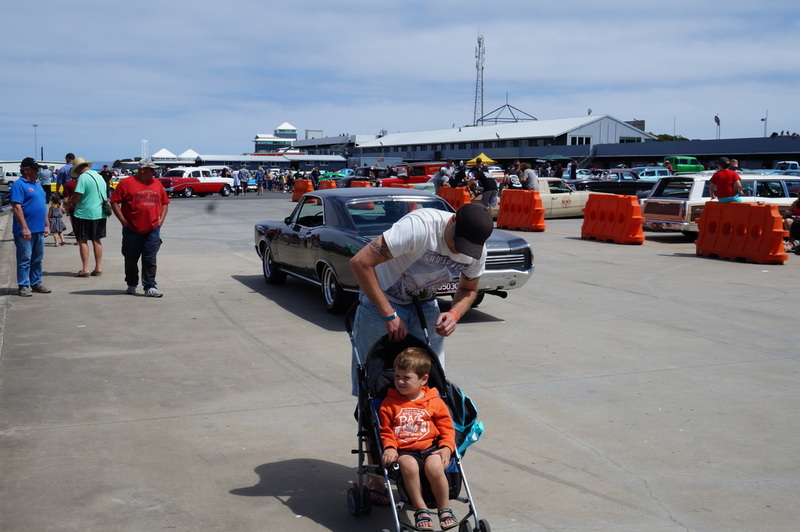 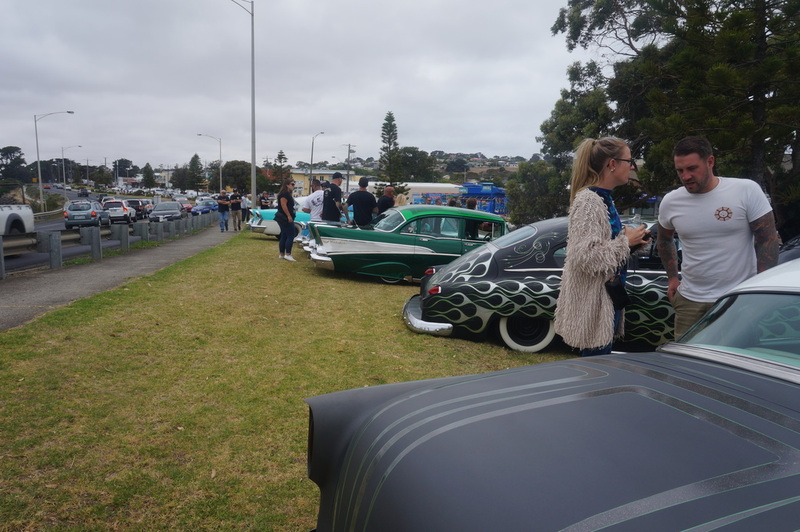 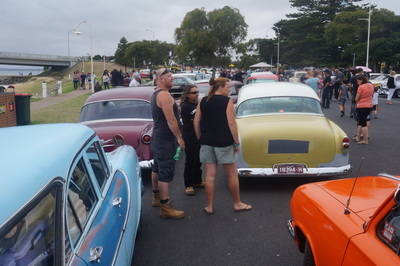 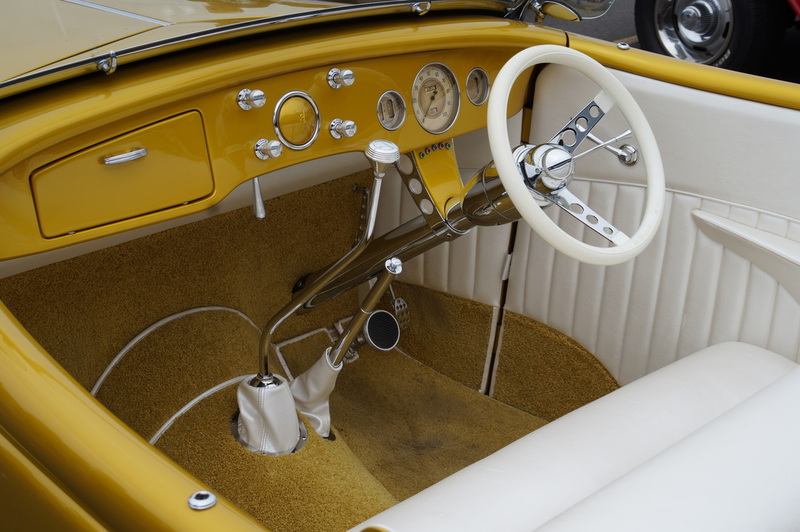 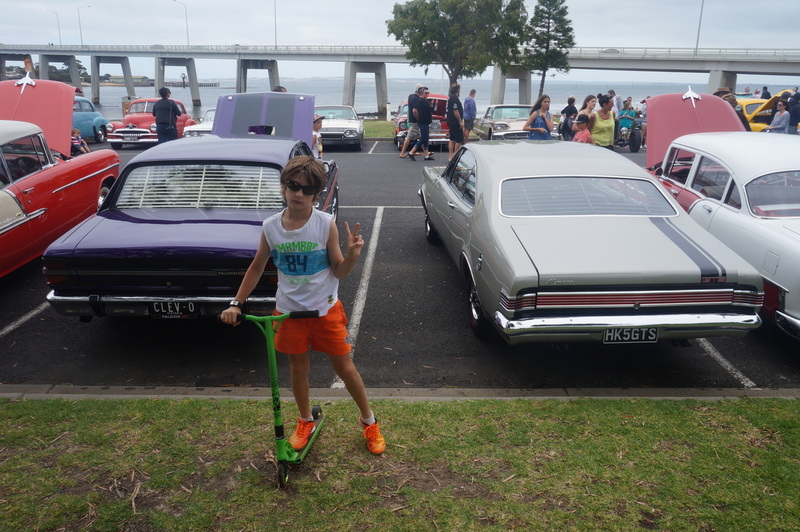 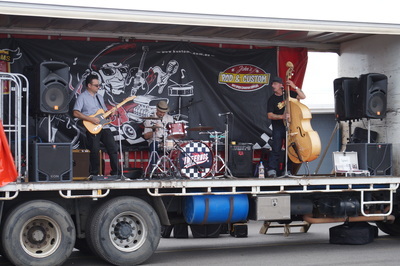 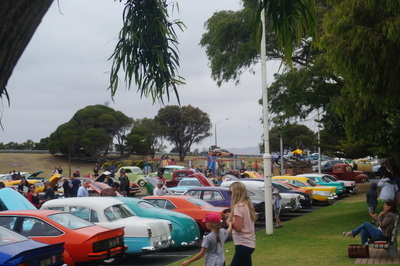 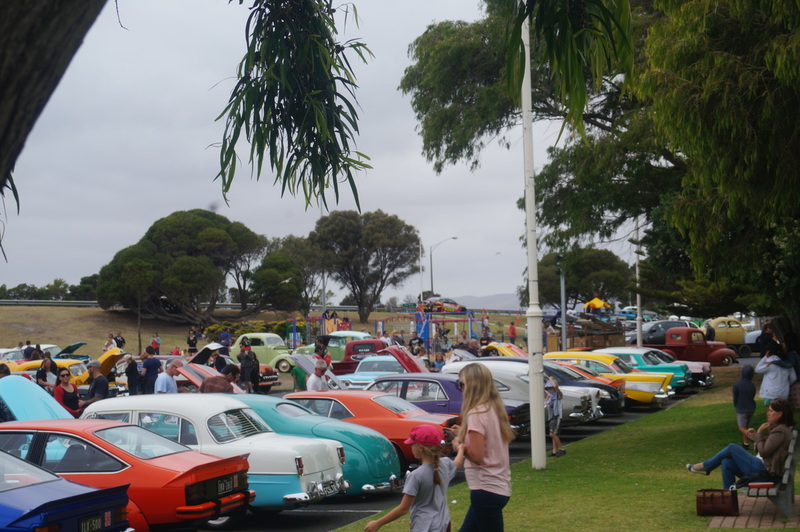 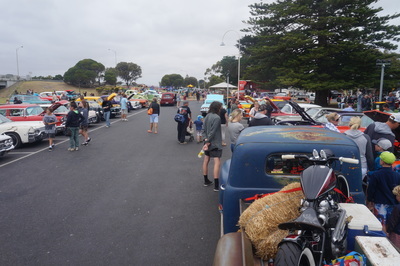 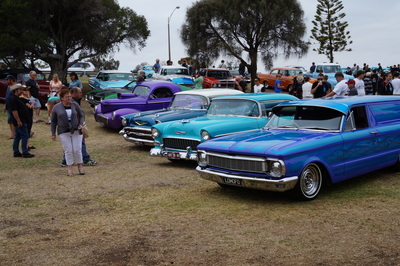 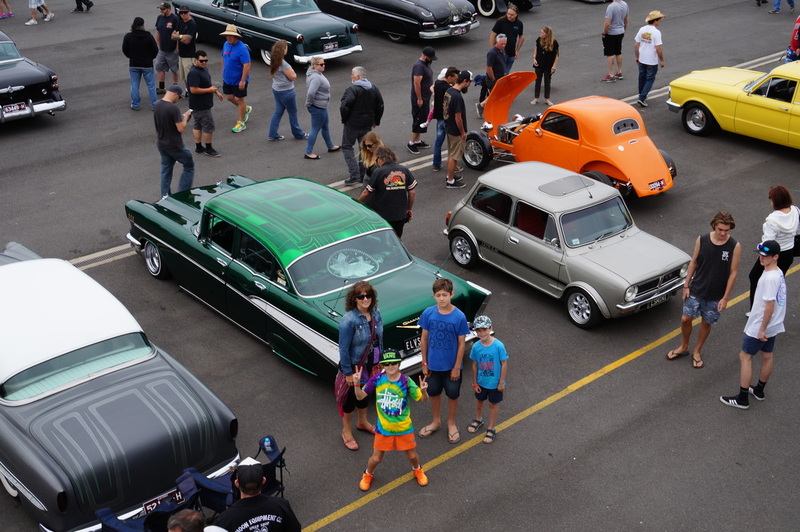 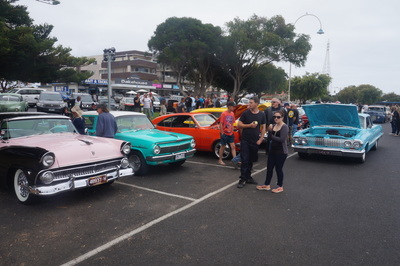 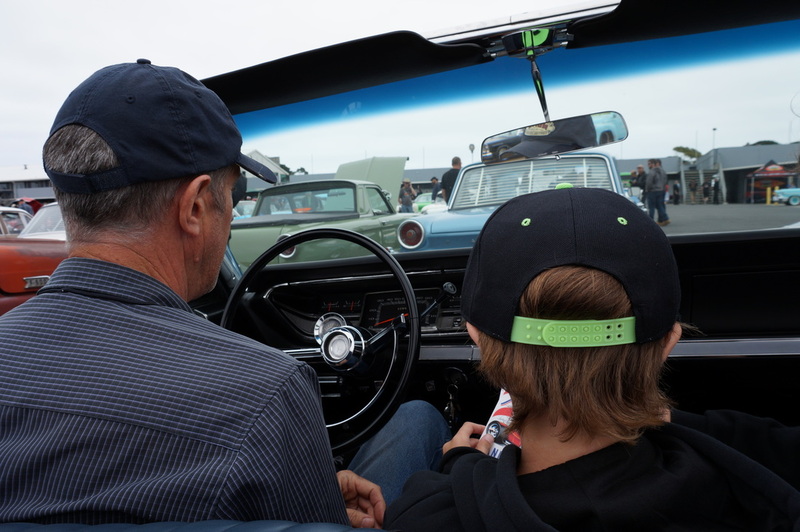 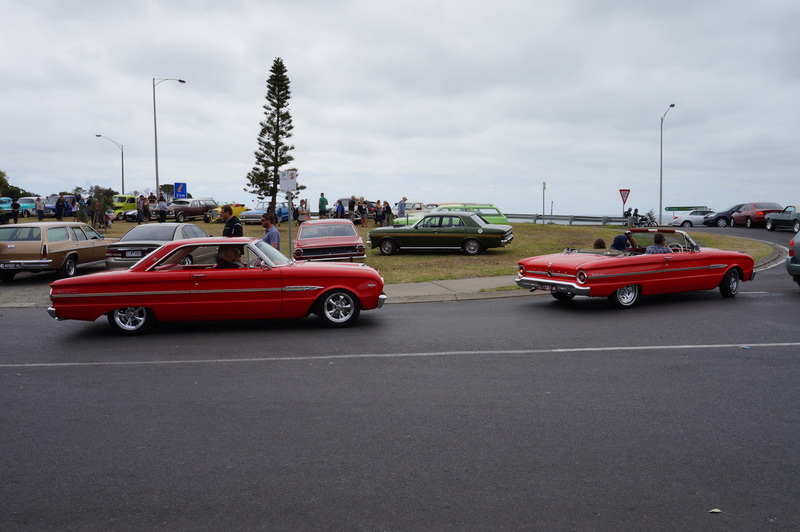 The Kustom Nationals show runs over three days and has a party atmosphere as it starts off with a fun-filled beach party and continues over the next few days with displays, exhibitions and shows. 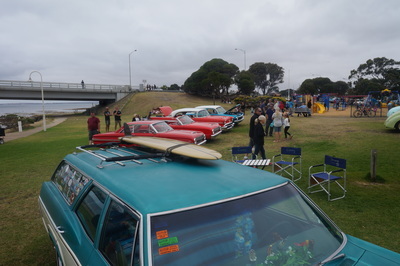 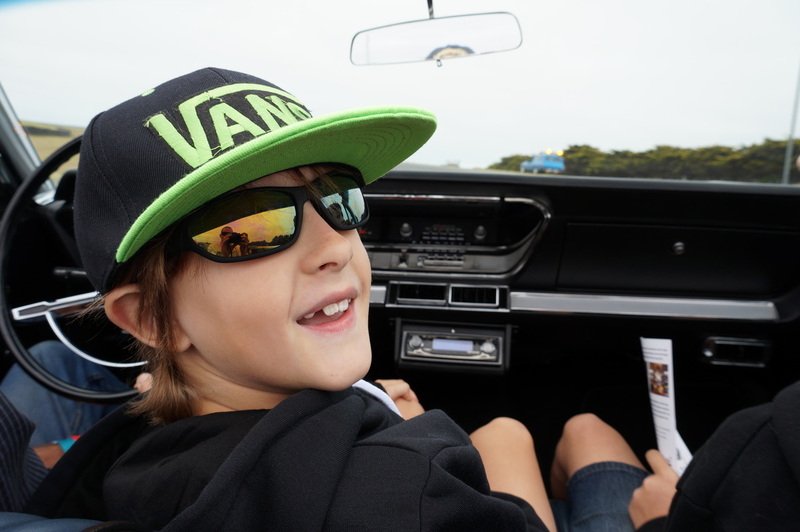 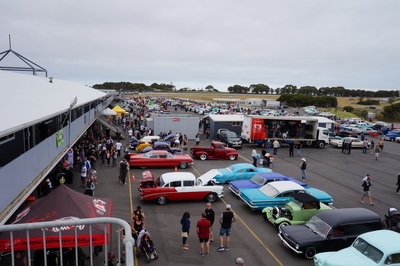 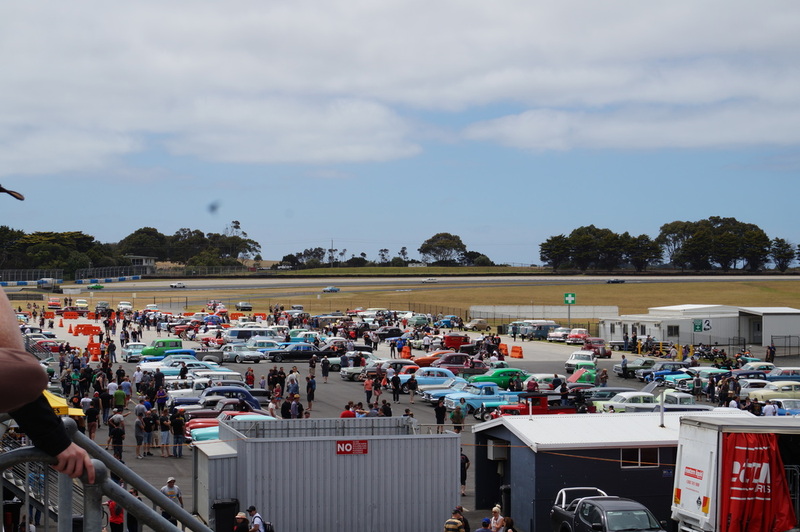 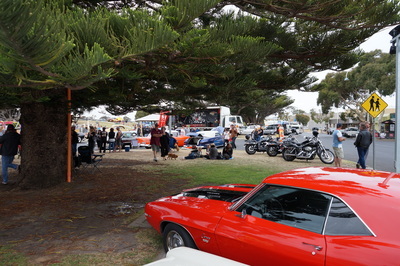 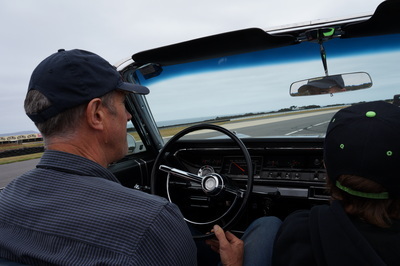 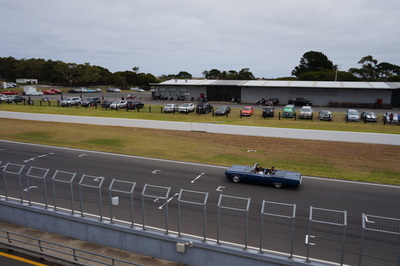 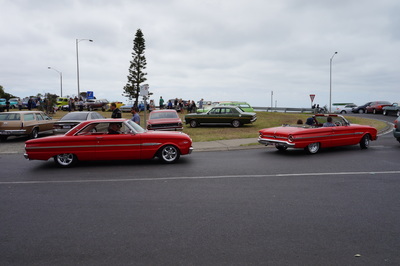 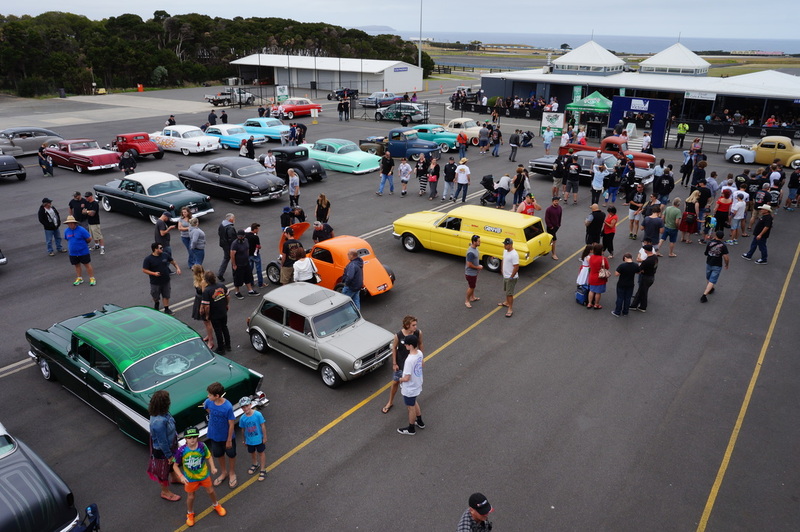 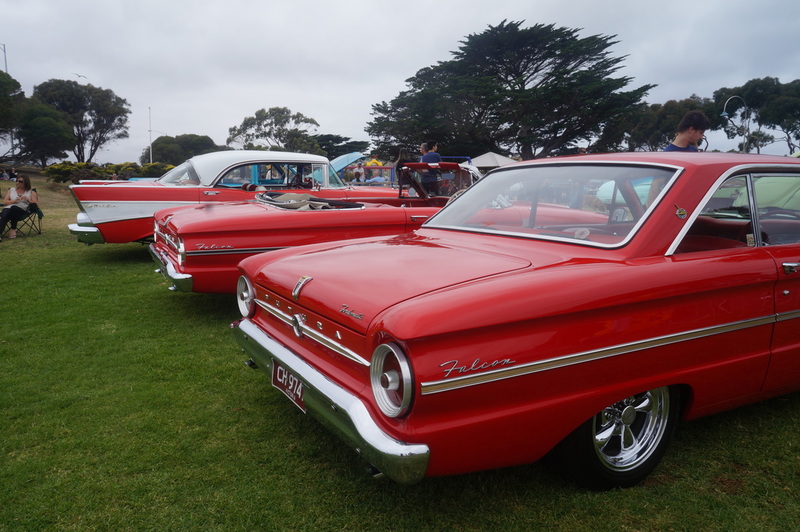 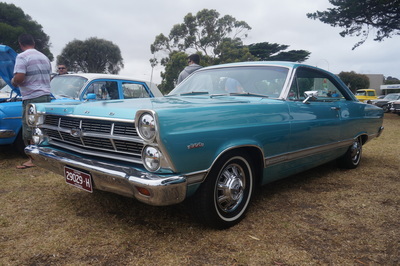 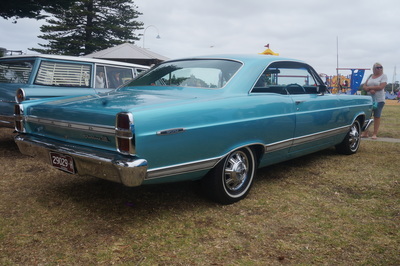 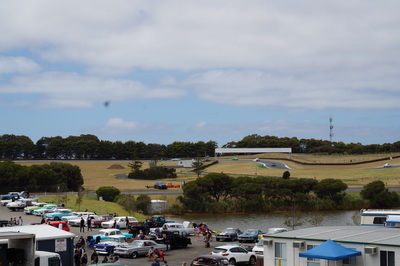 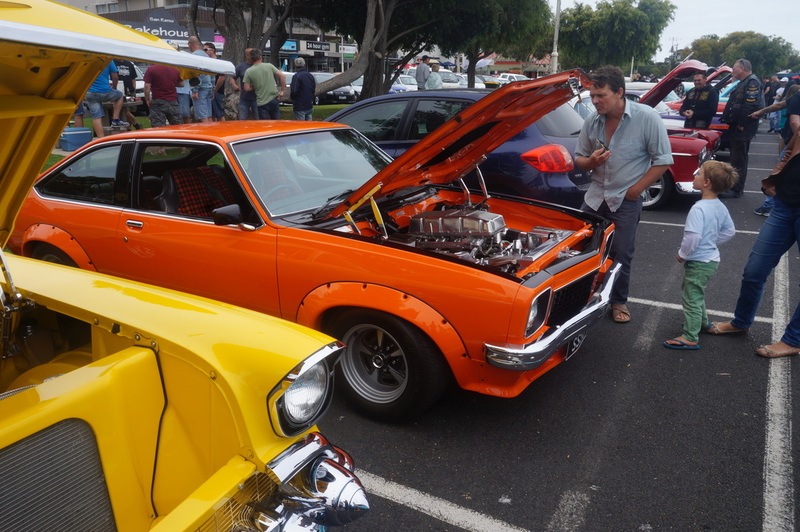 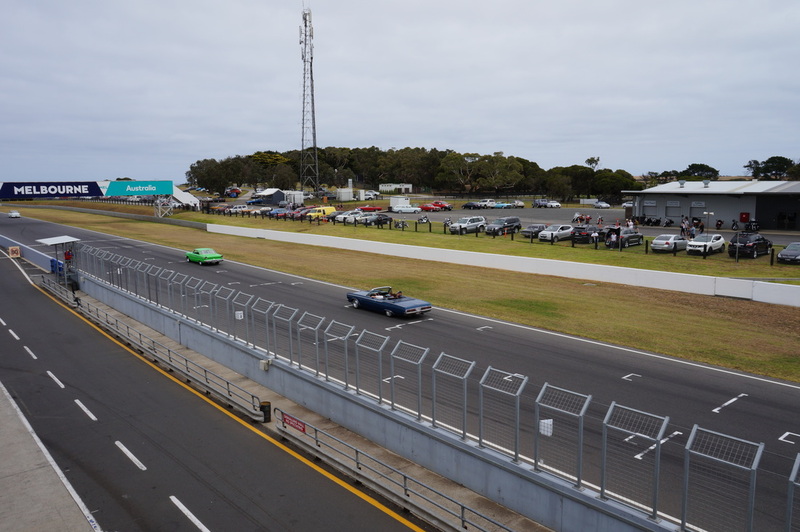 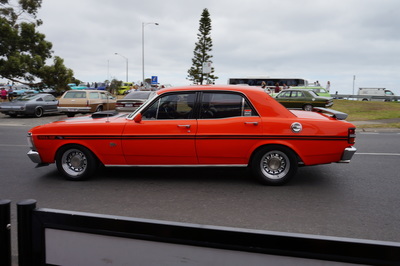 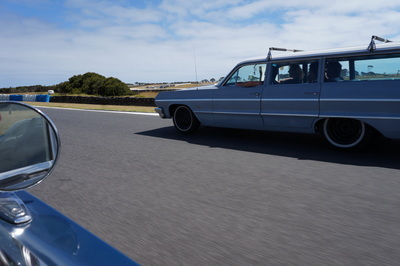 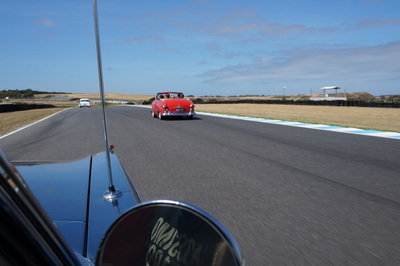 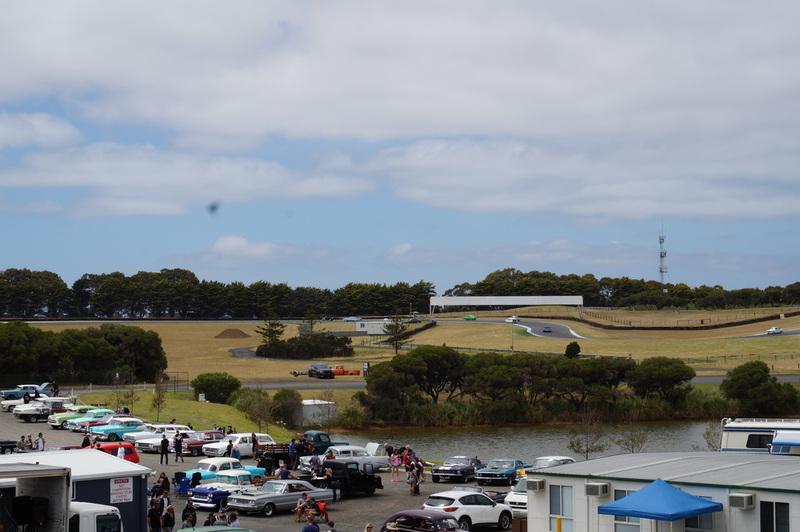 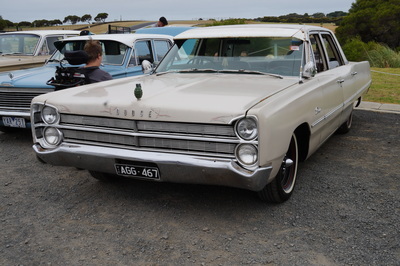 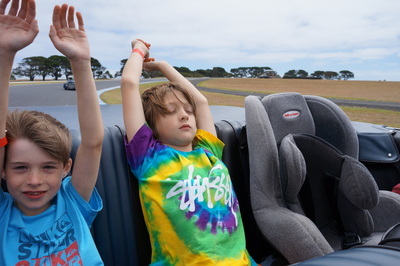 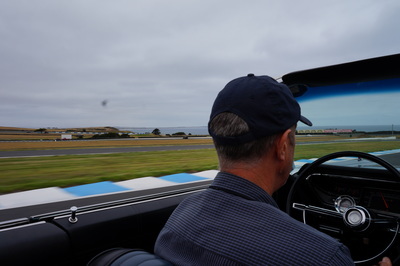 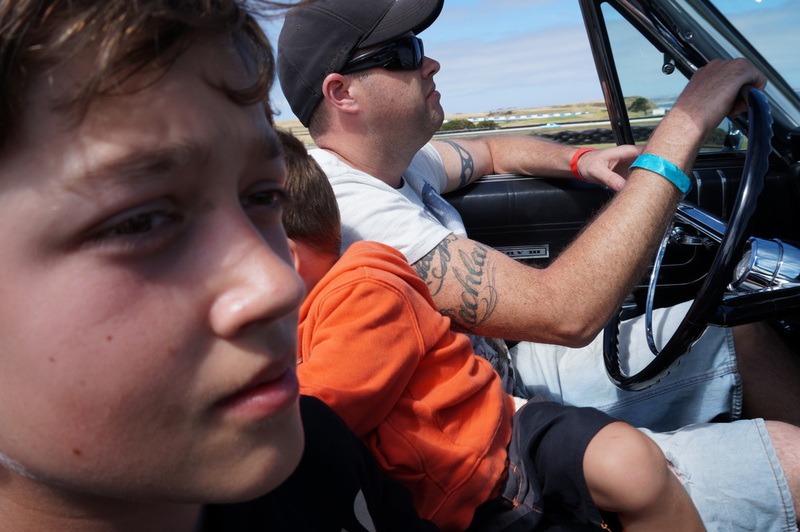 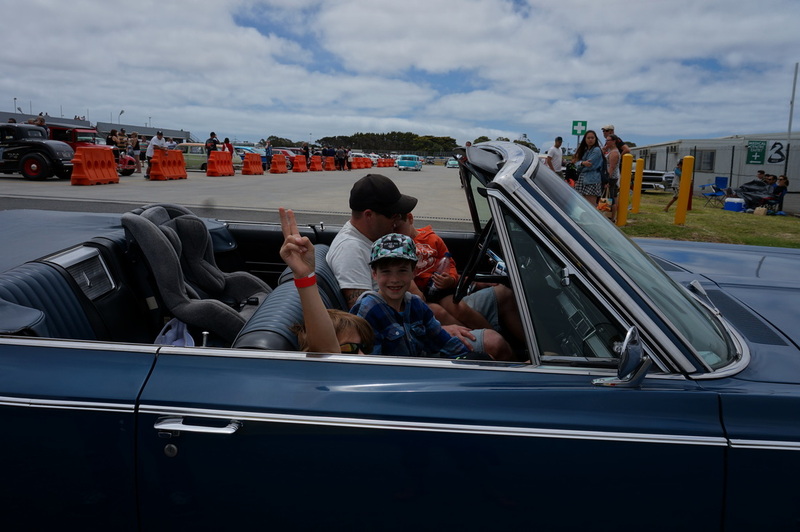 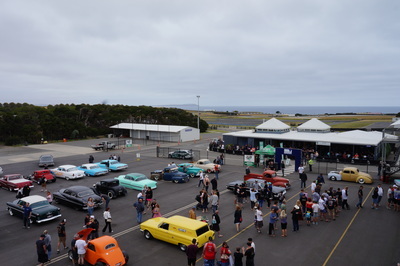 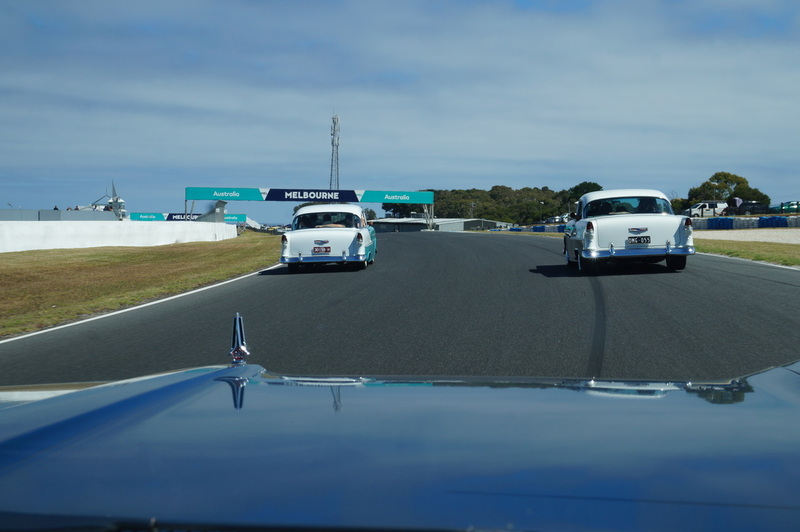 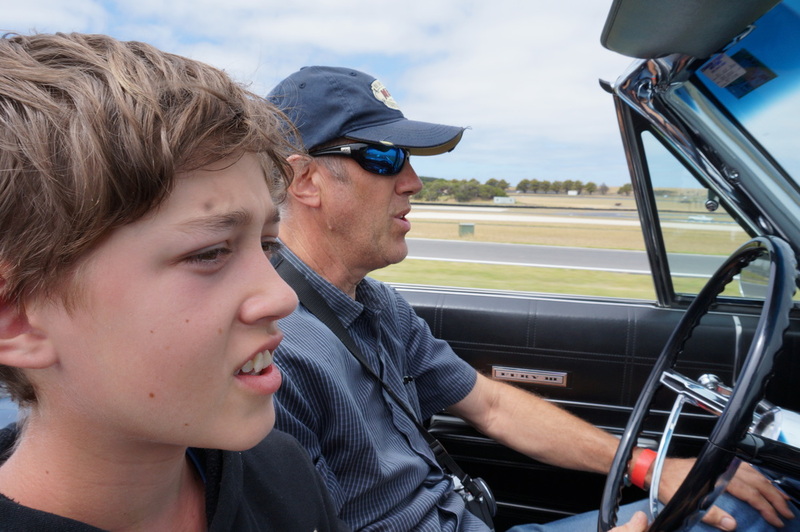 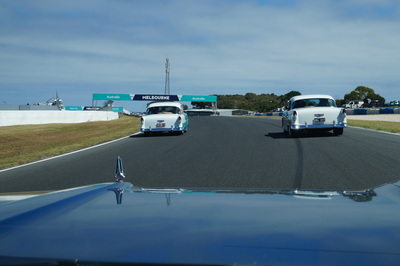 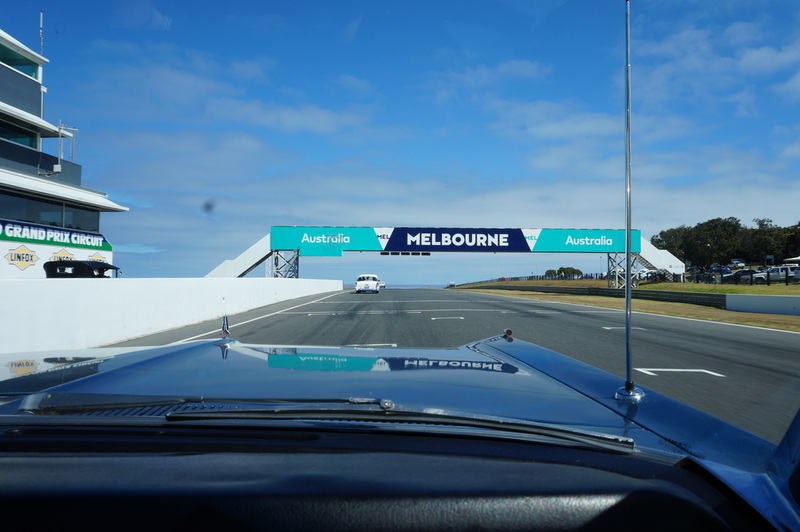 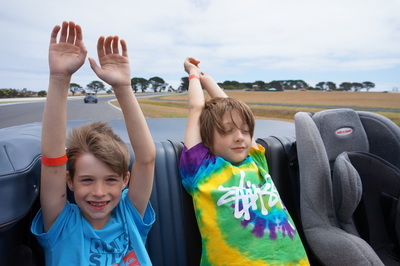 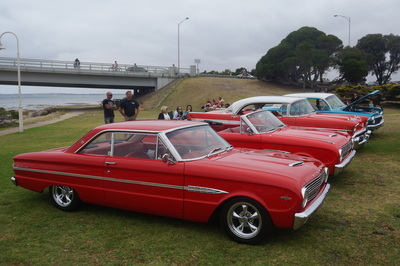 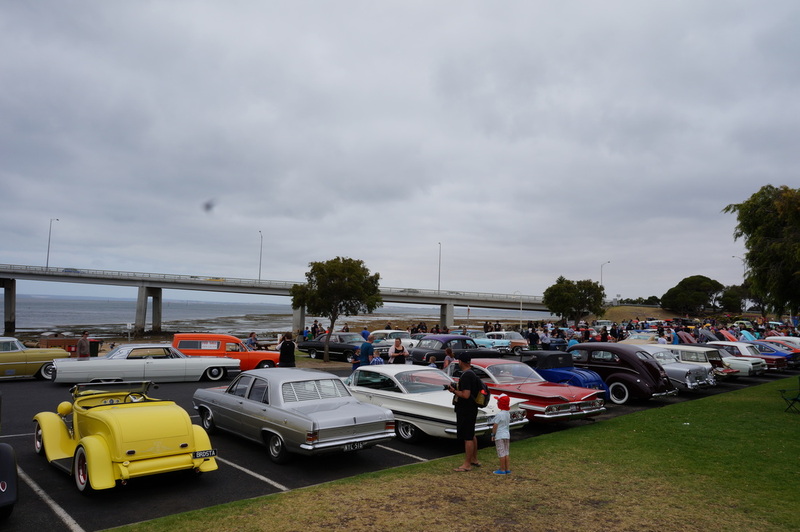 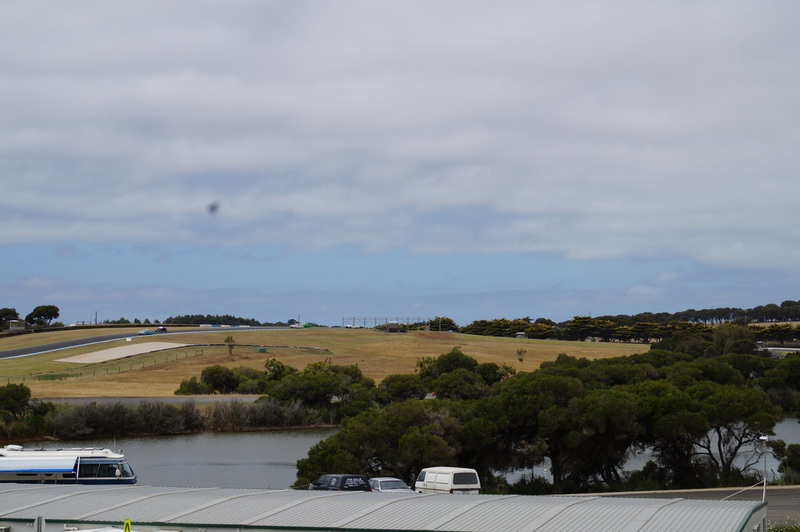 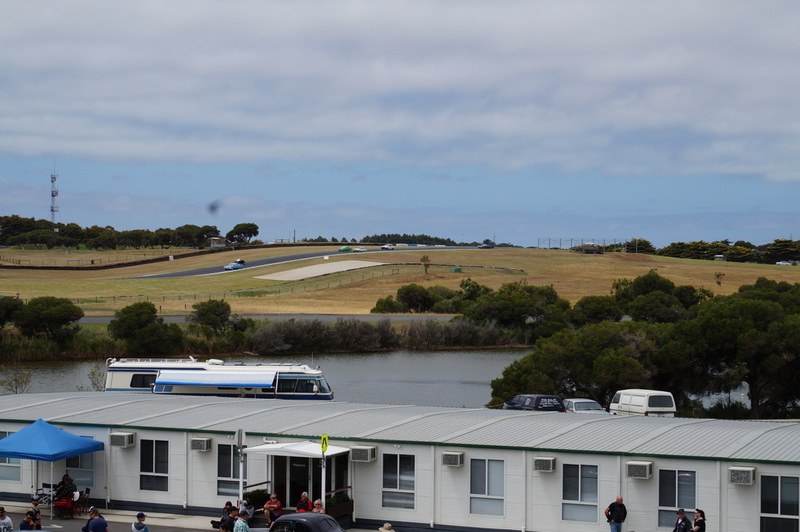 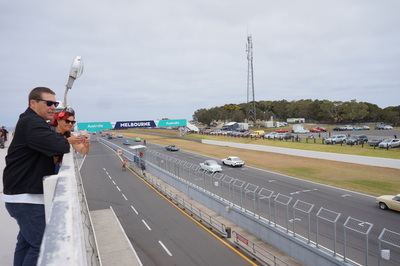 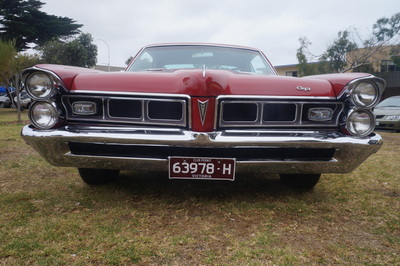 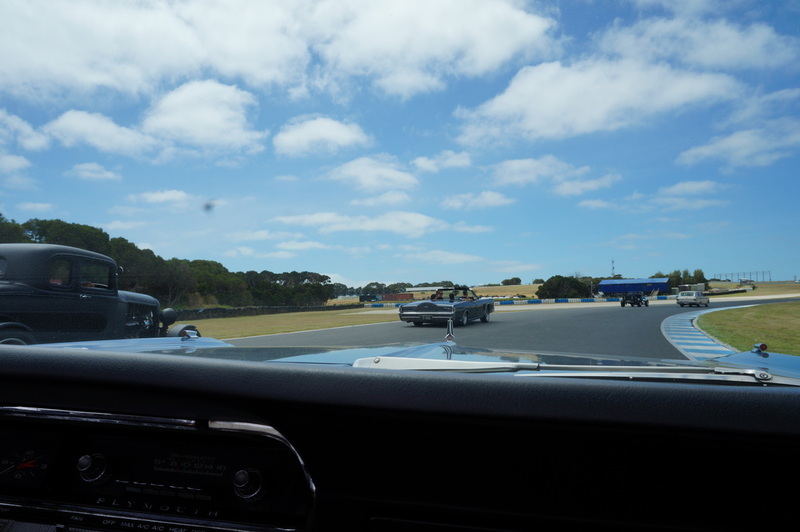 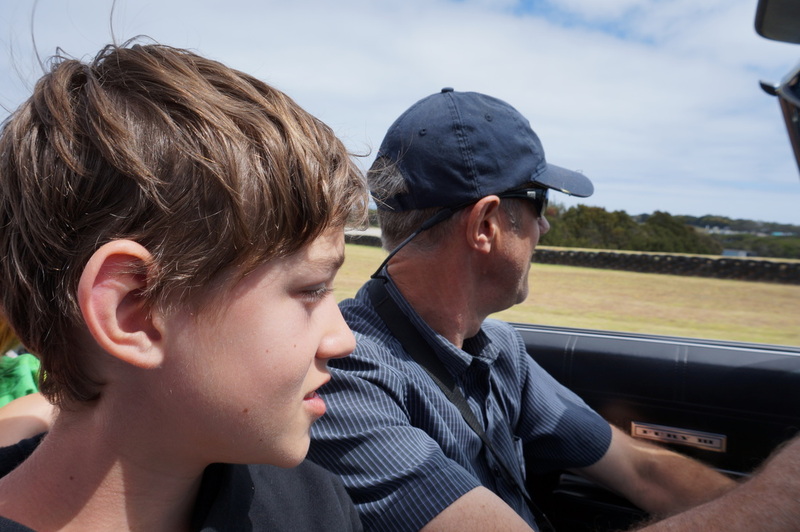 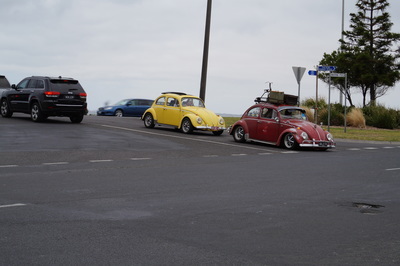 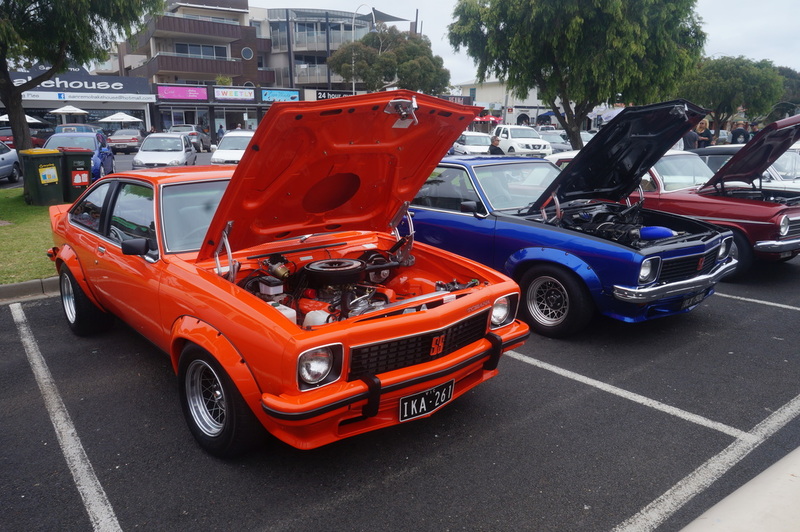 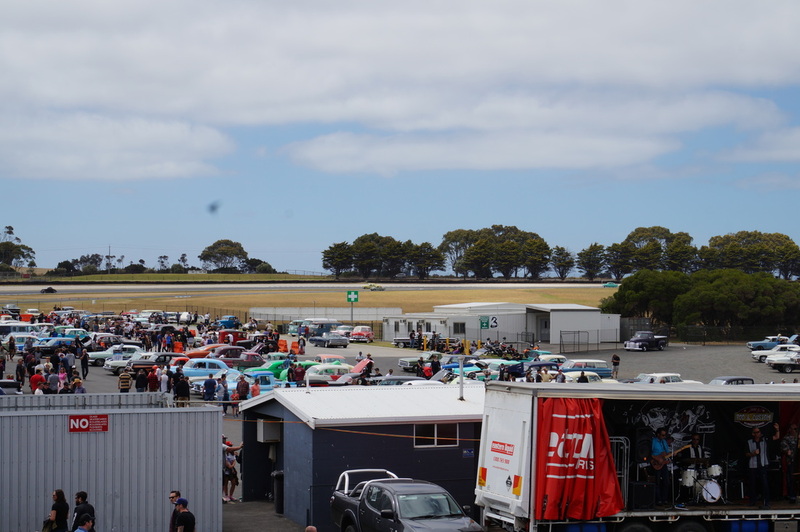 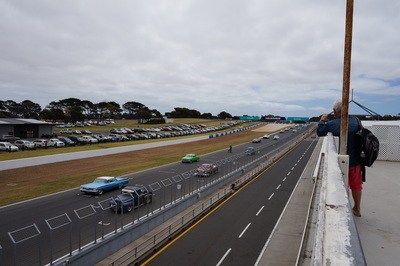 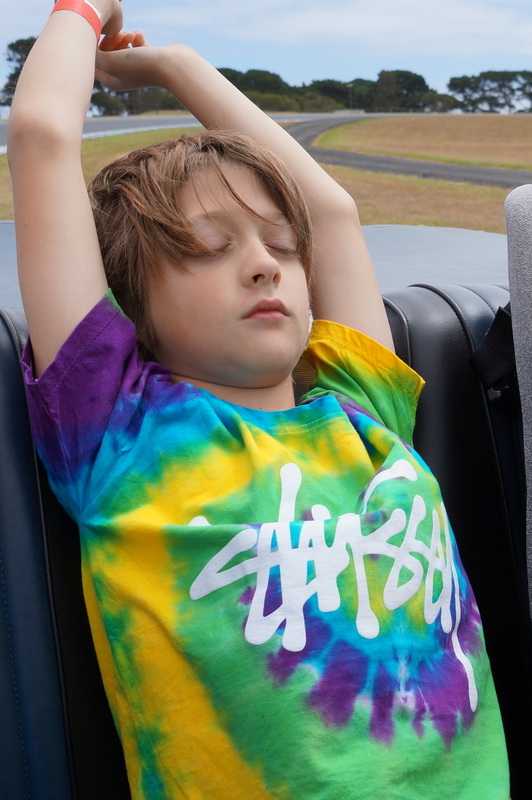 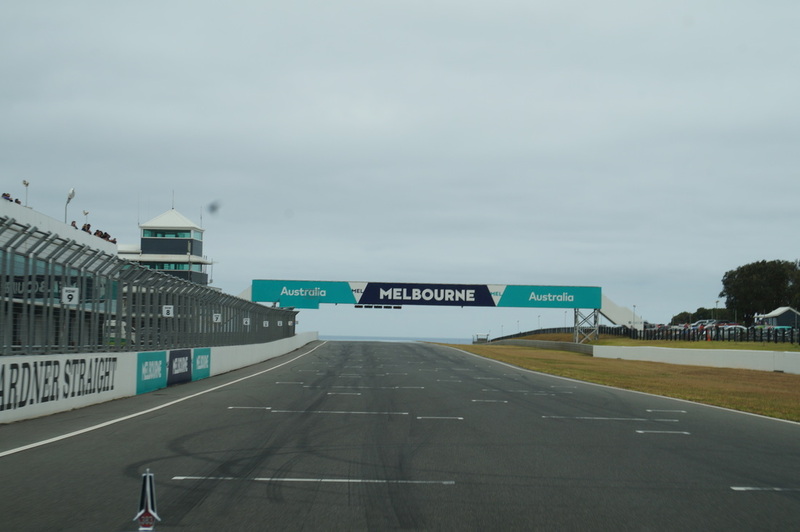 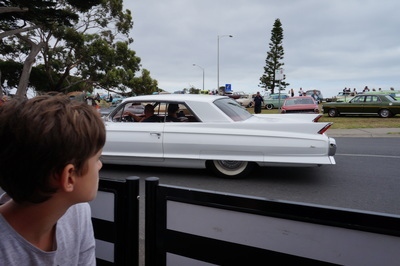 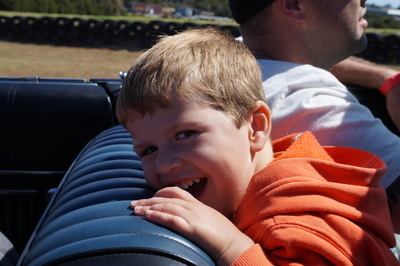 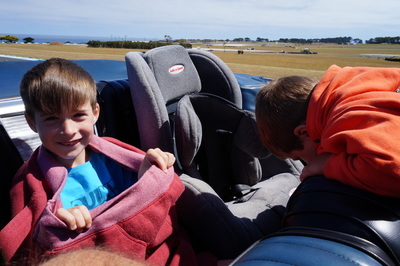 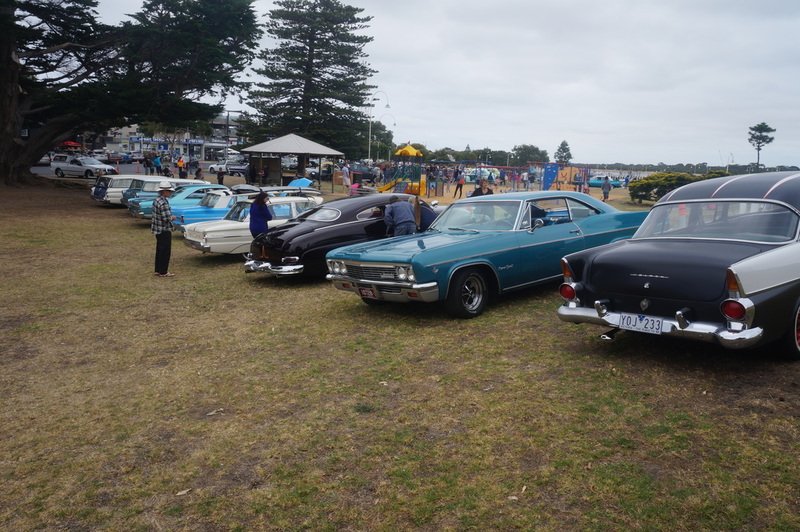 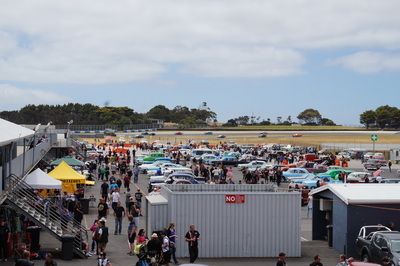 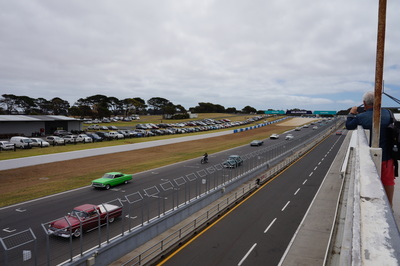 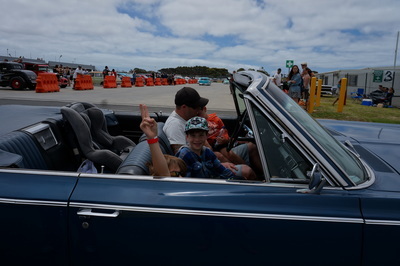 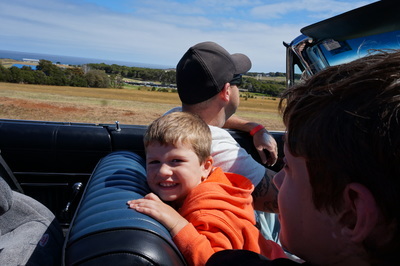 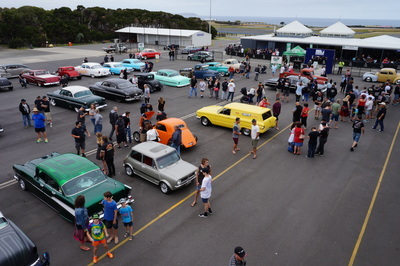 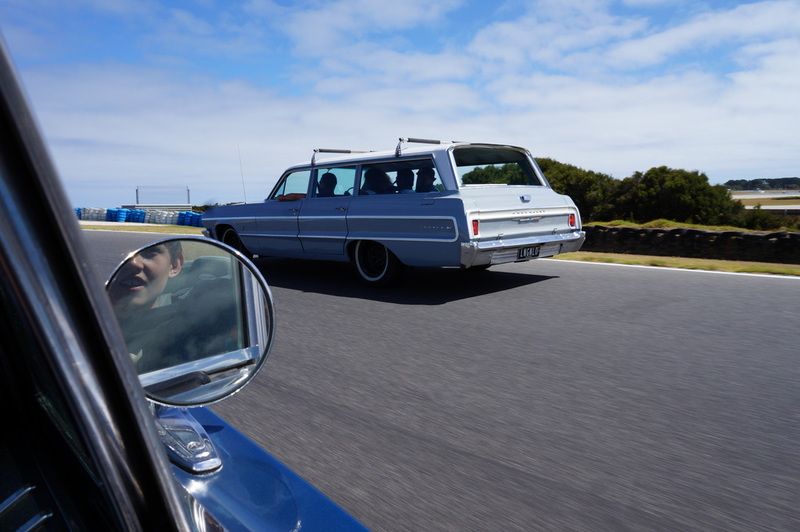 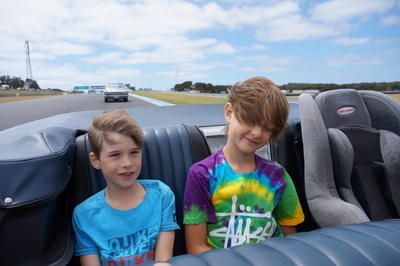 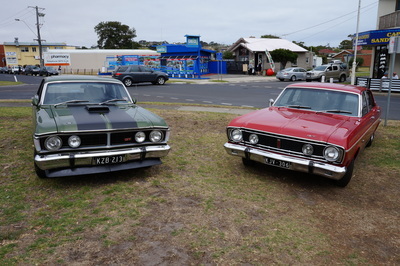 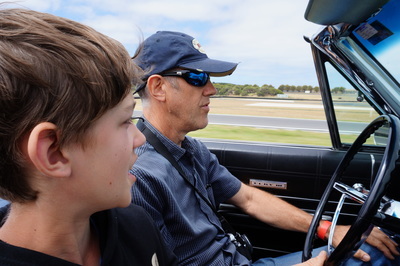 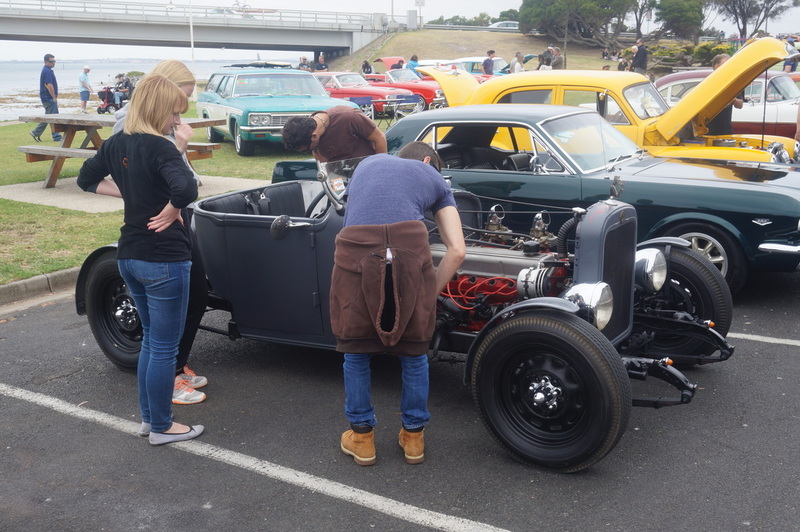 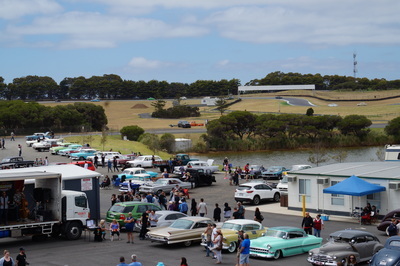 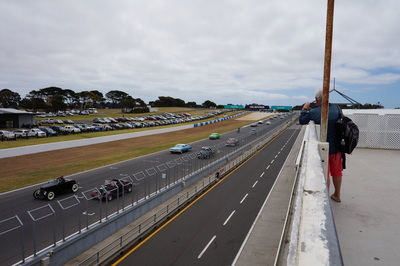 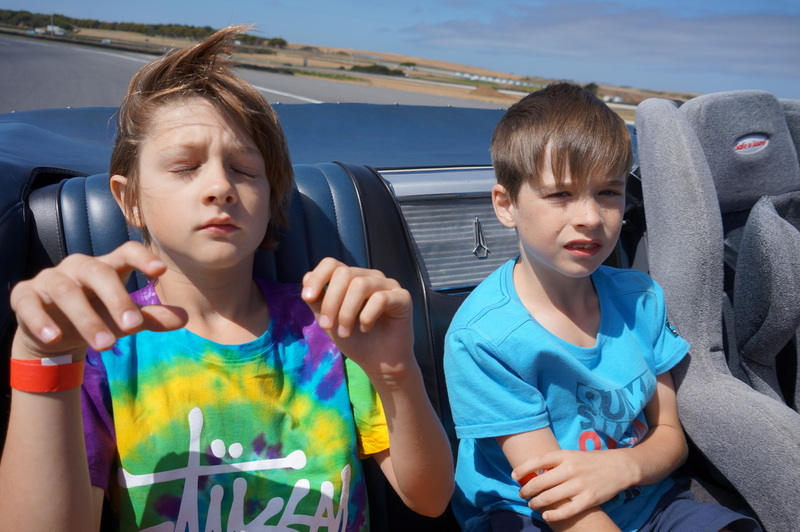 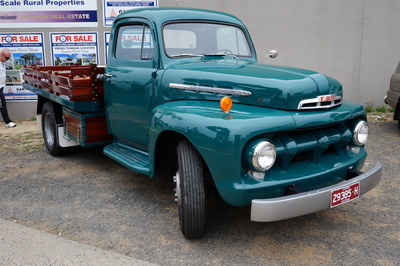 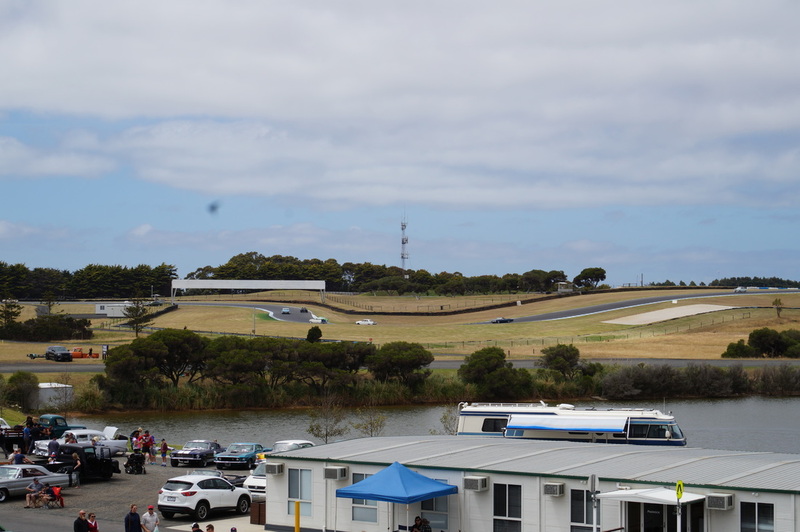 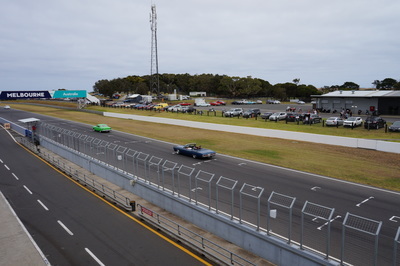 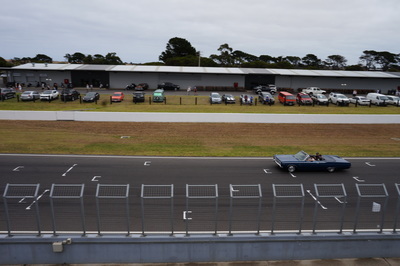 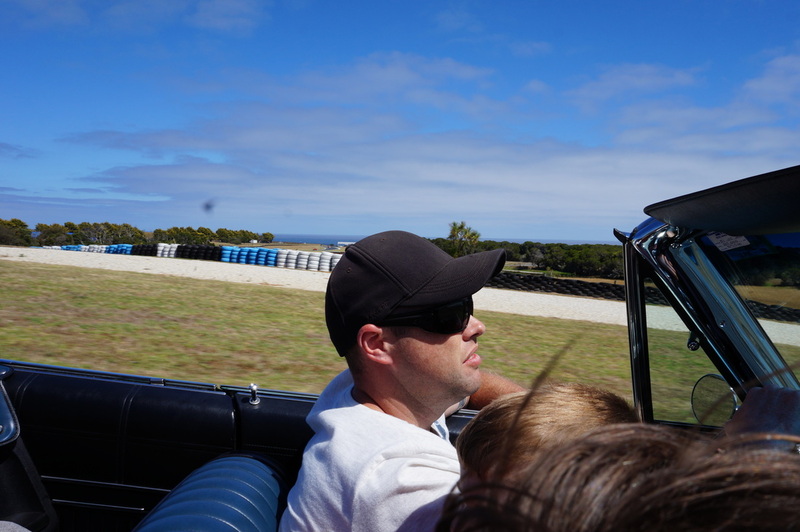 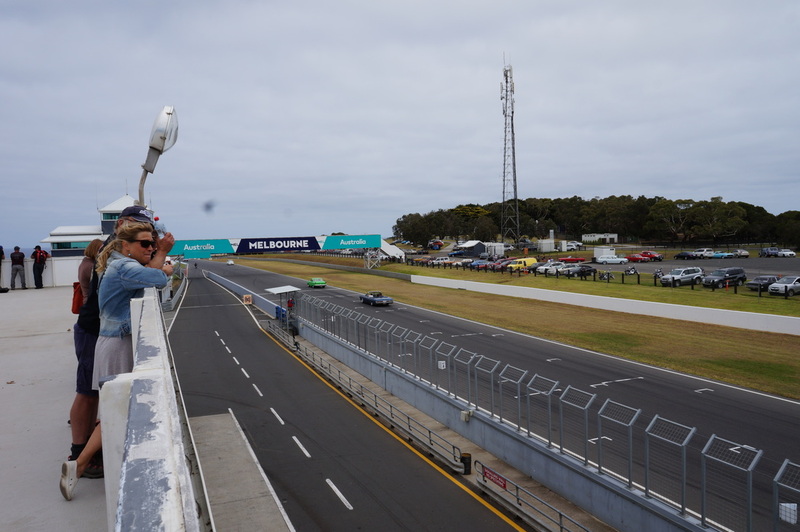 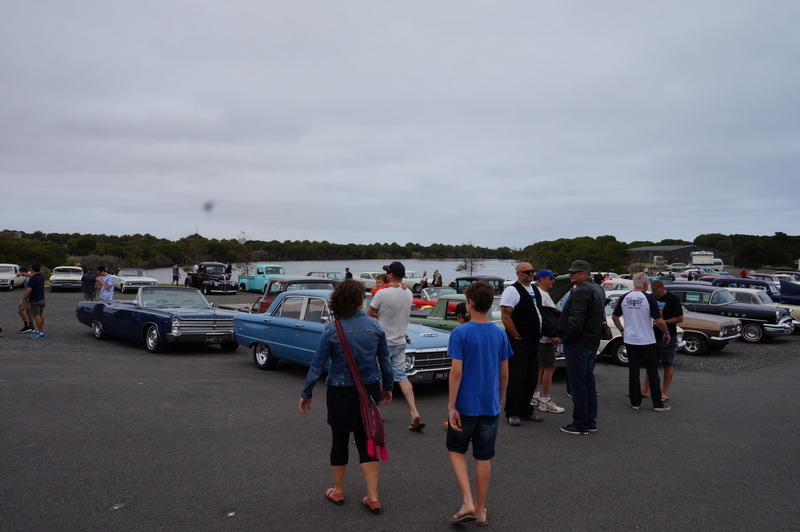 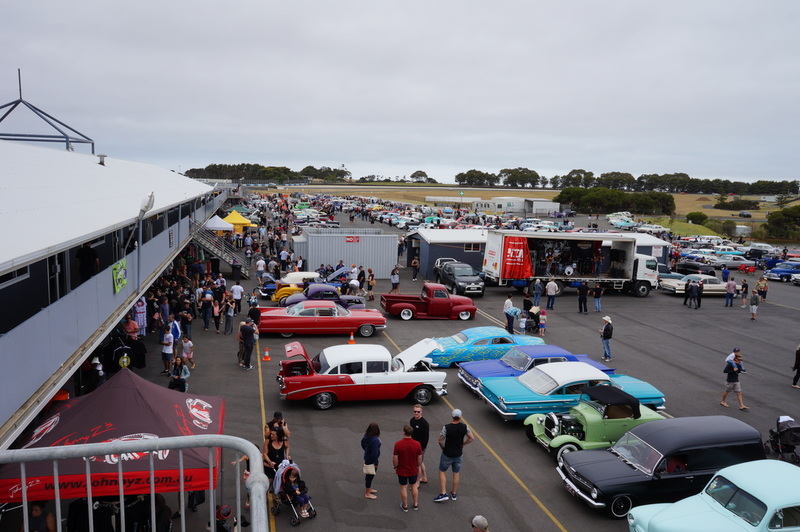 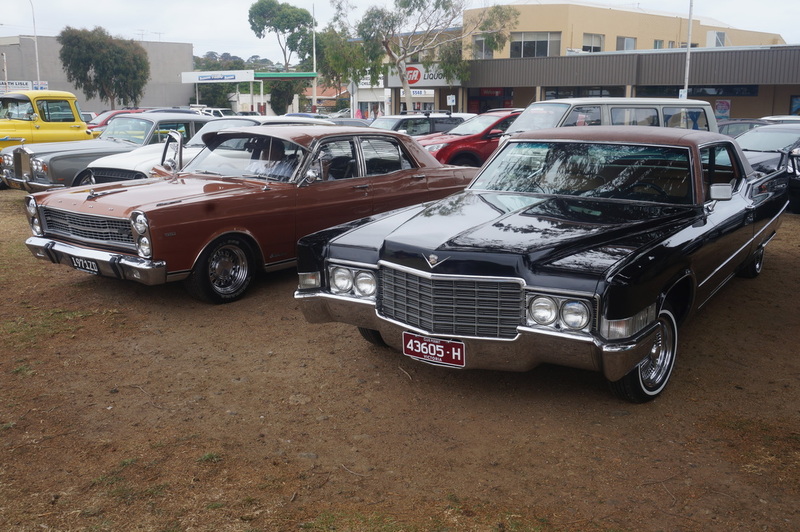 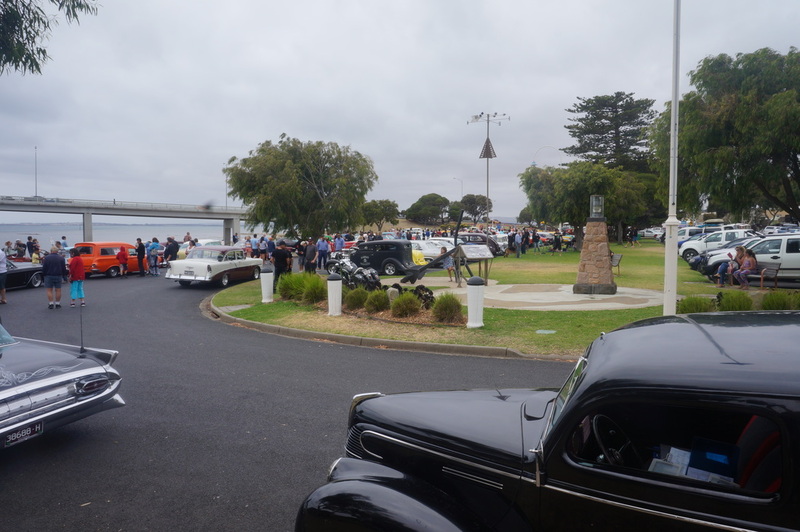 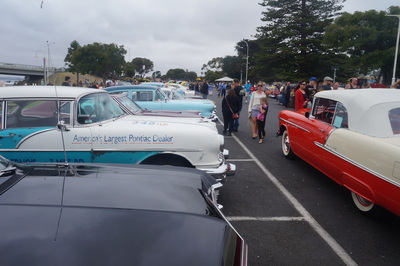 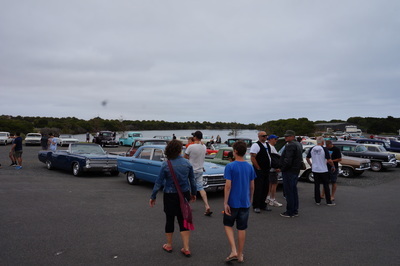 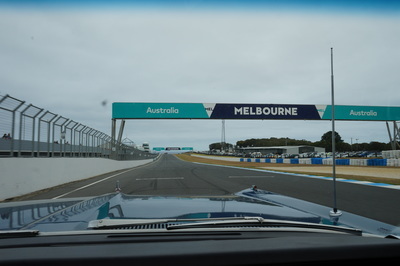 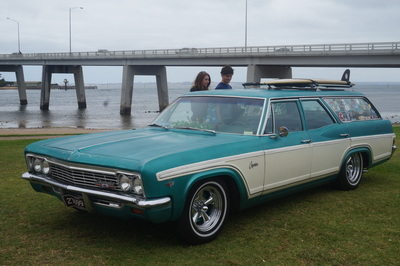 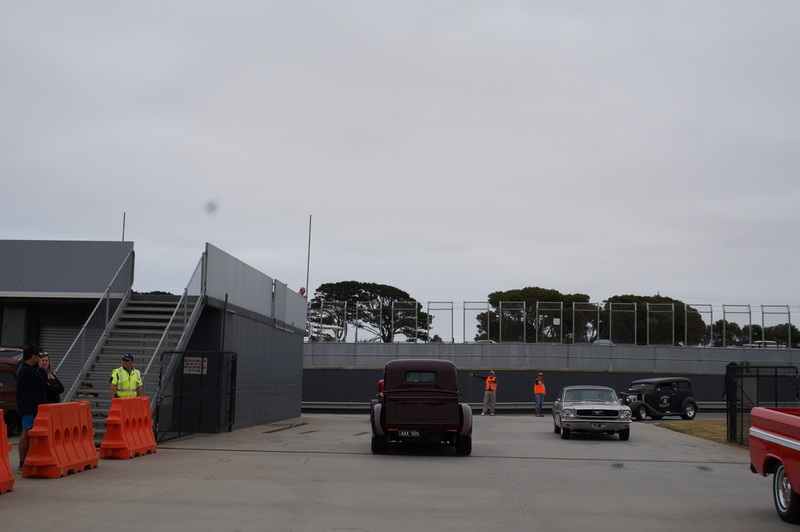 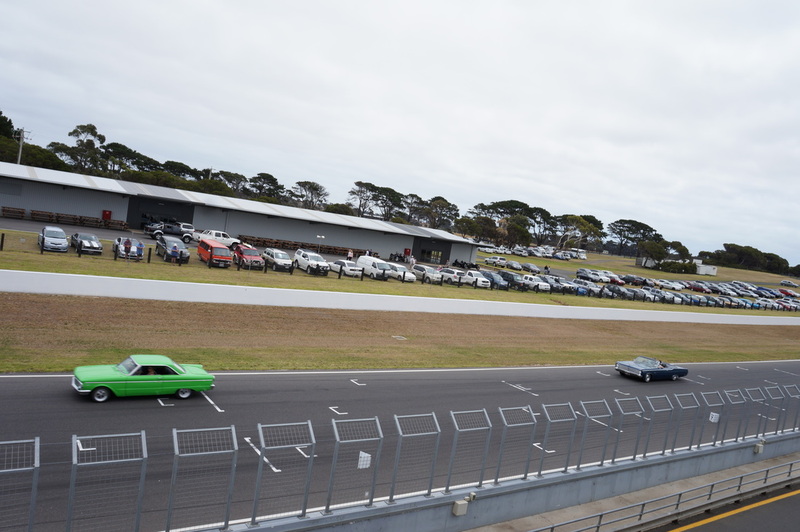 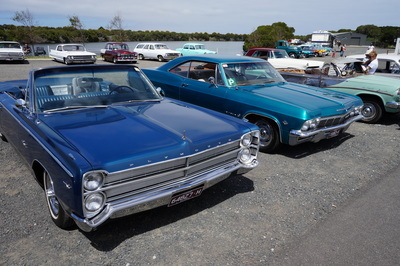 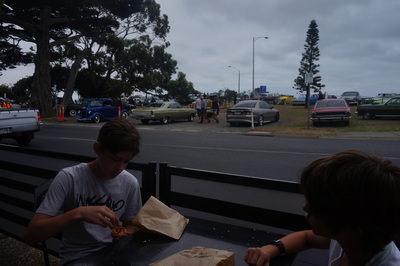 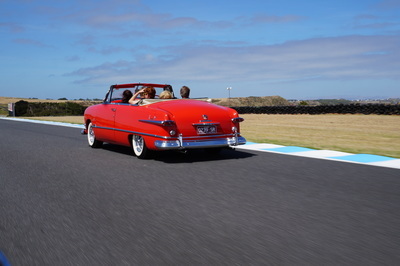 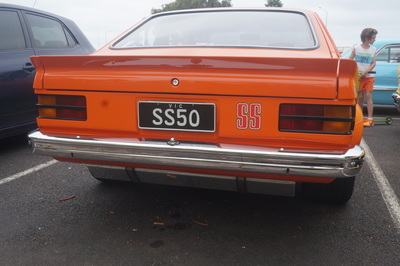 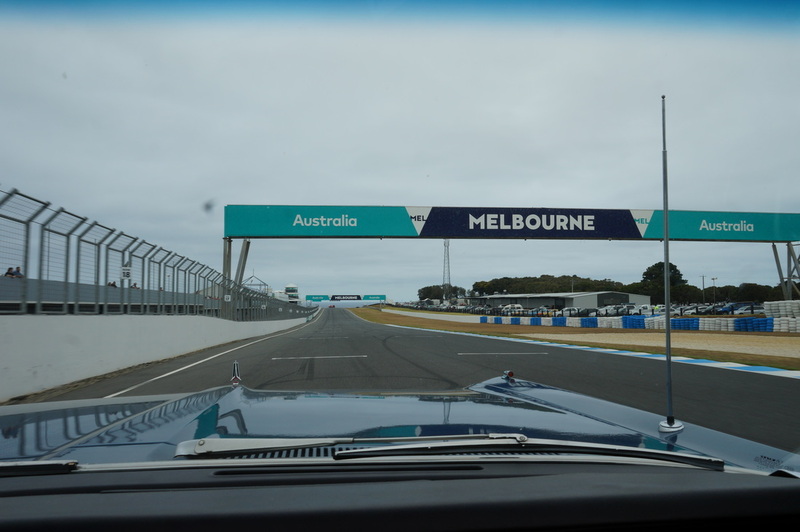 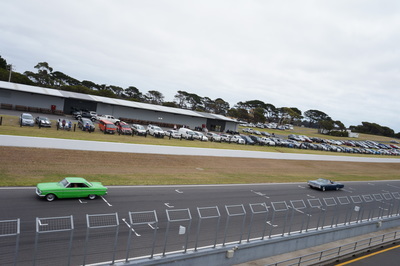 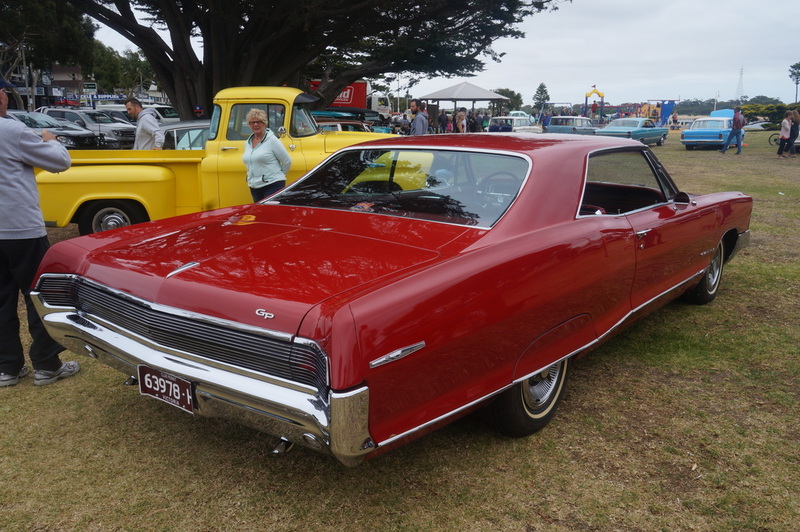 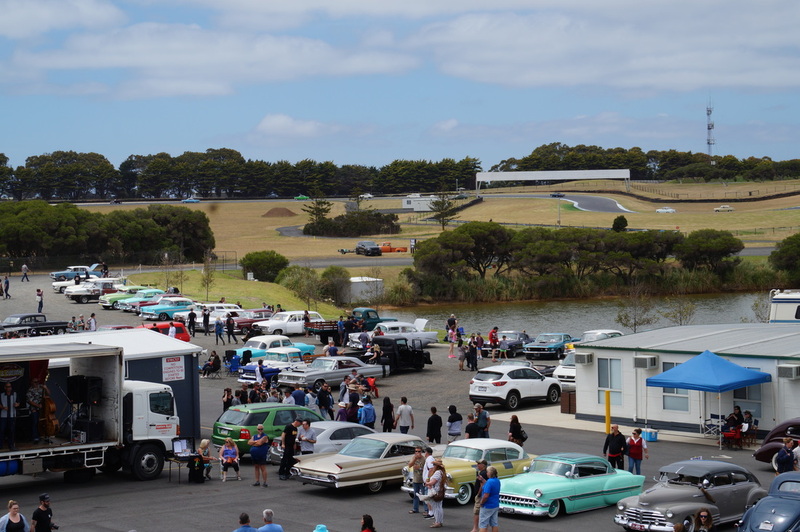 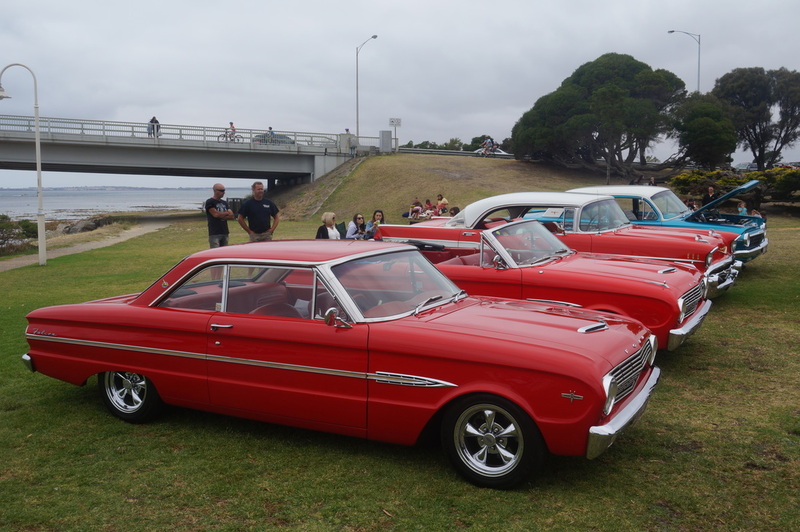 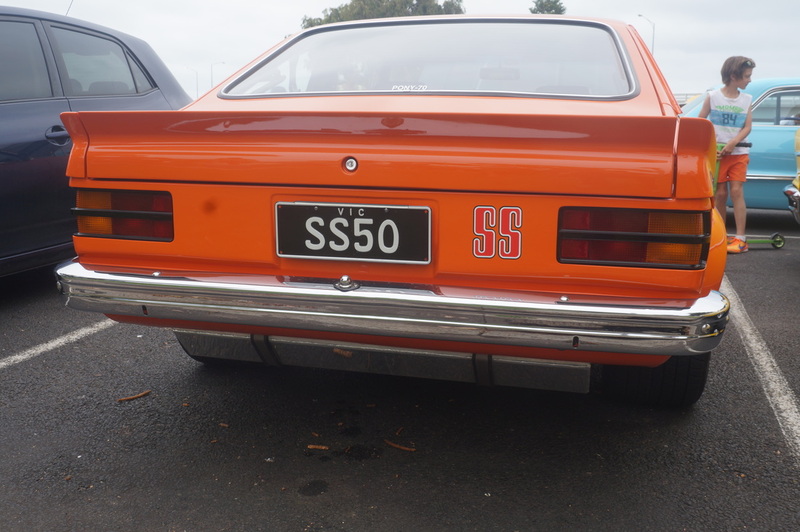 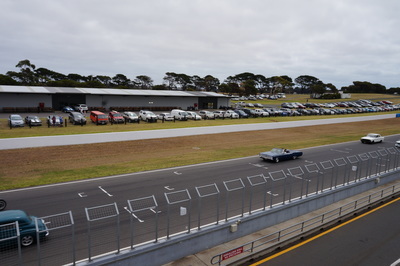 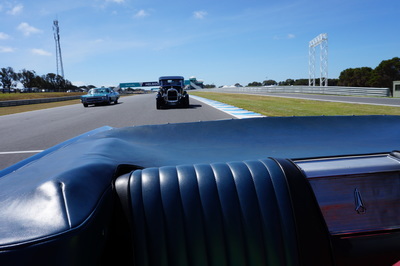 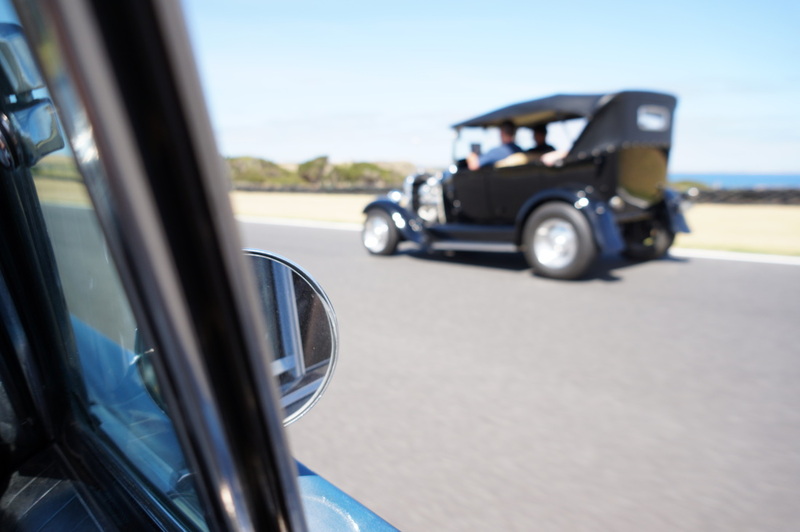 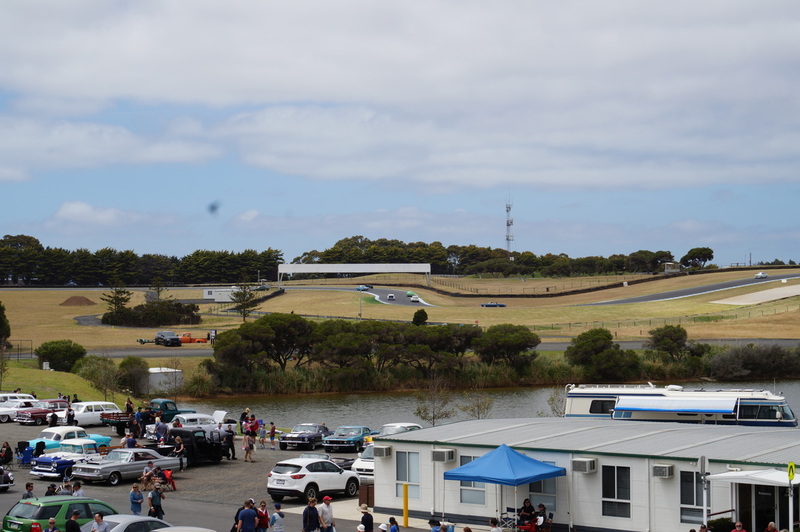 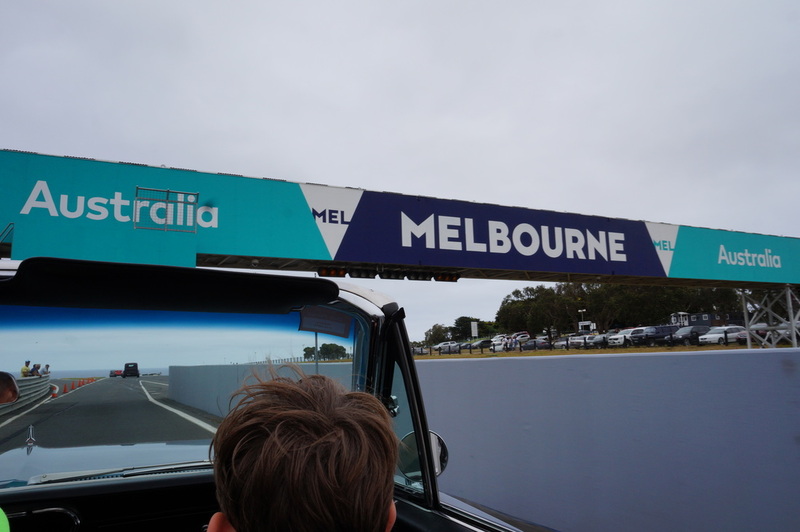 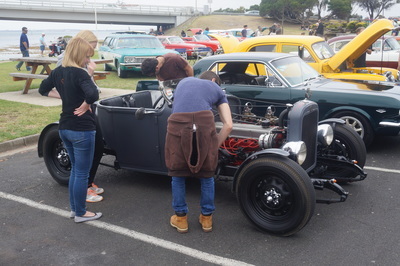 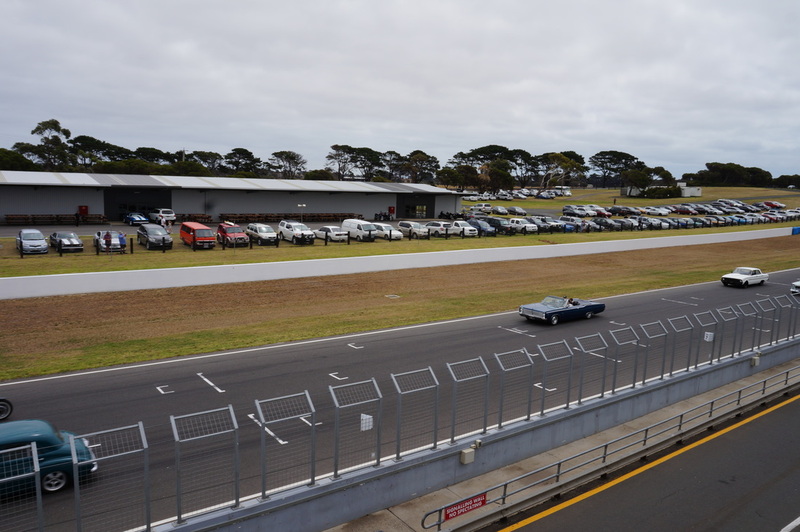 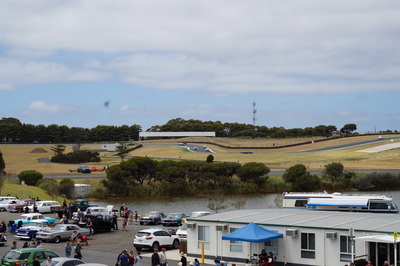 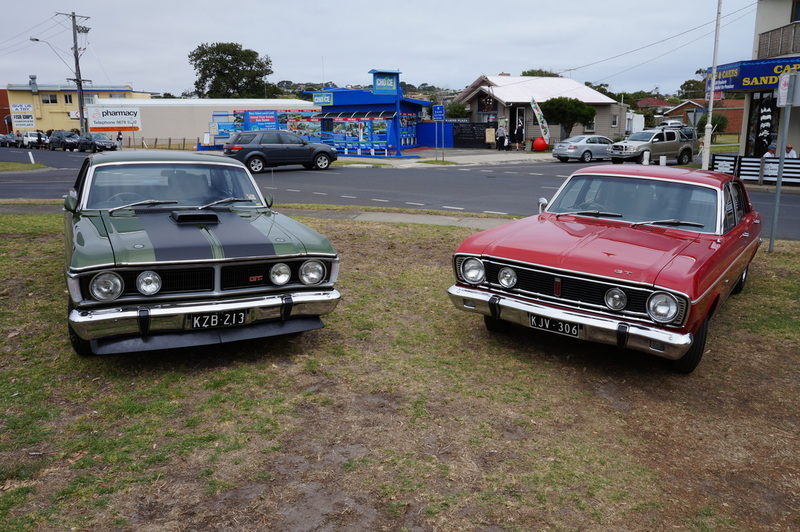 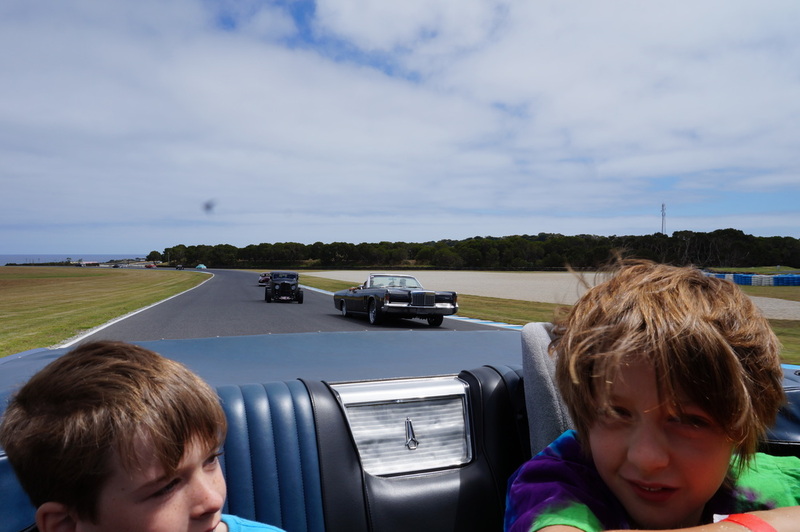 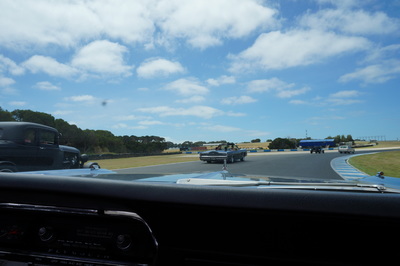 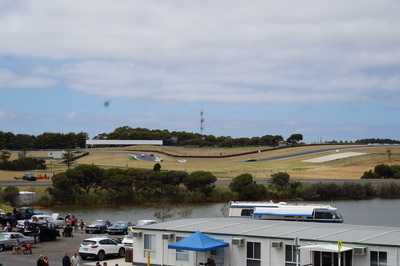 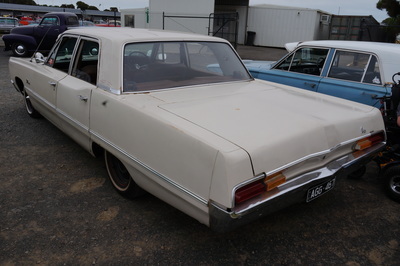 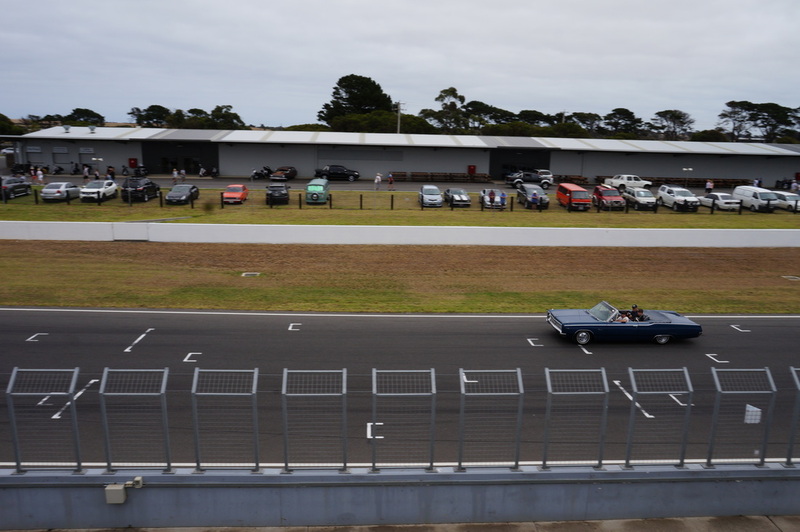 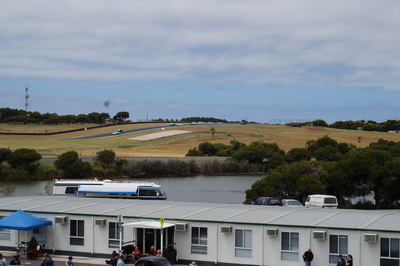 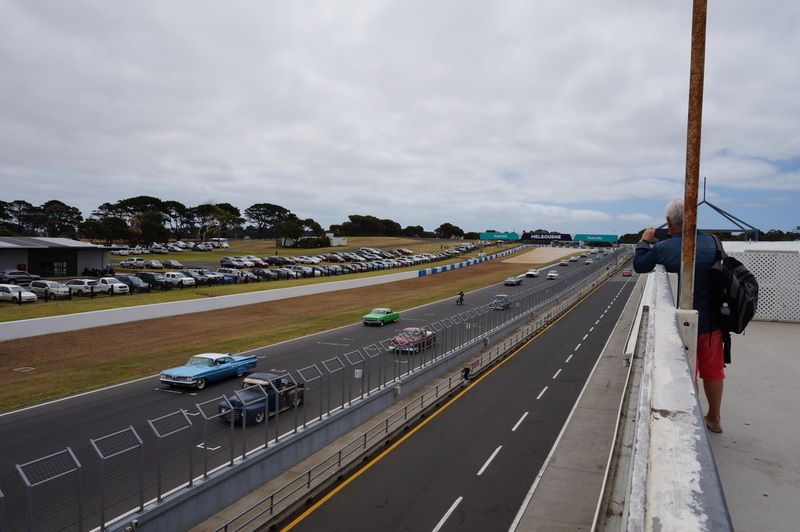 Initially located in San Remo, over 100 cars will be on display at this beautiful beachside venue which has easy access to Phillip Island for those to want to do a bit of exploring during the three day festival.